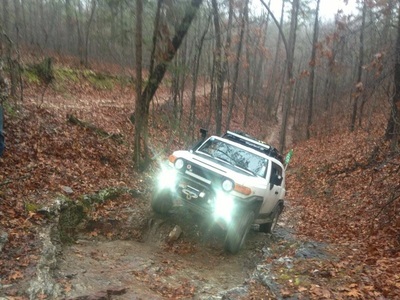 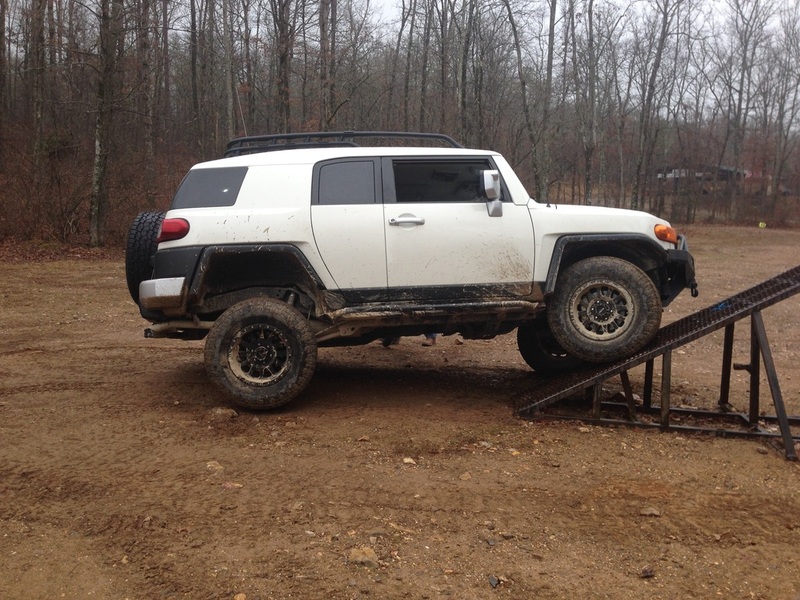 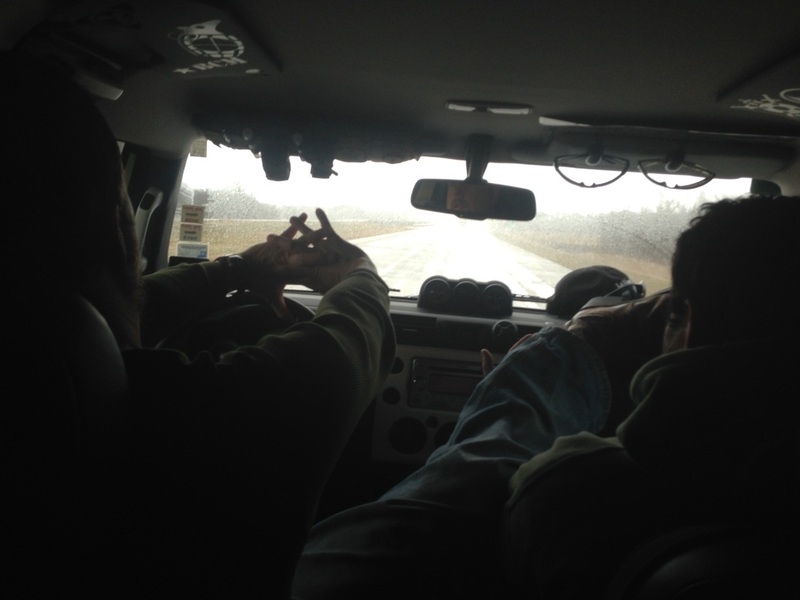 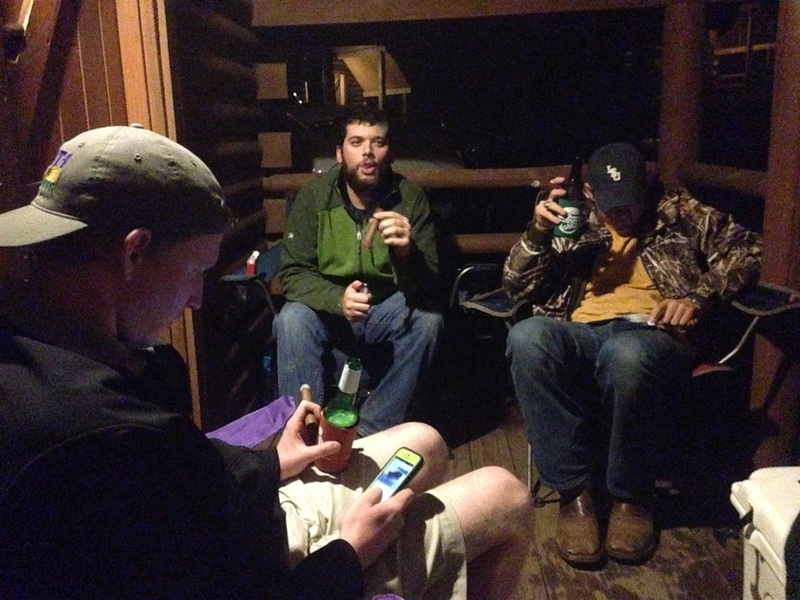 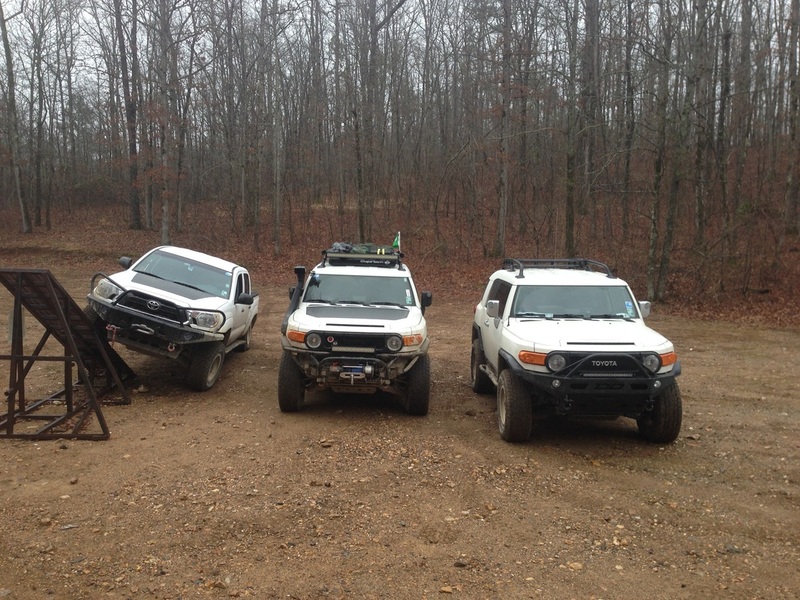 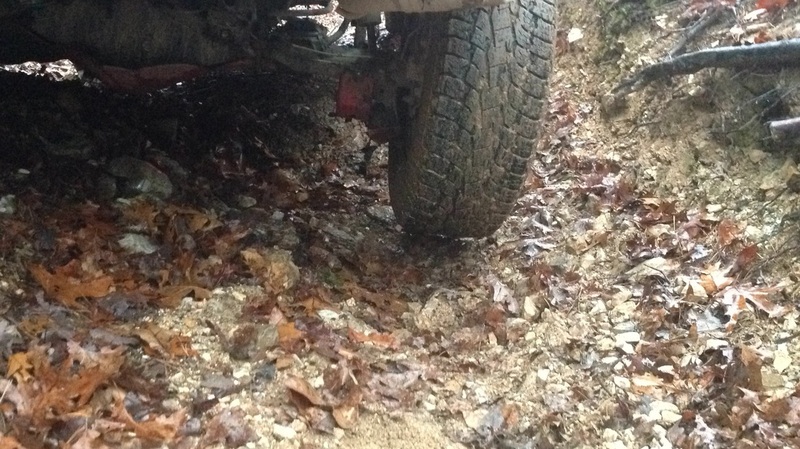 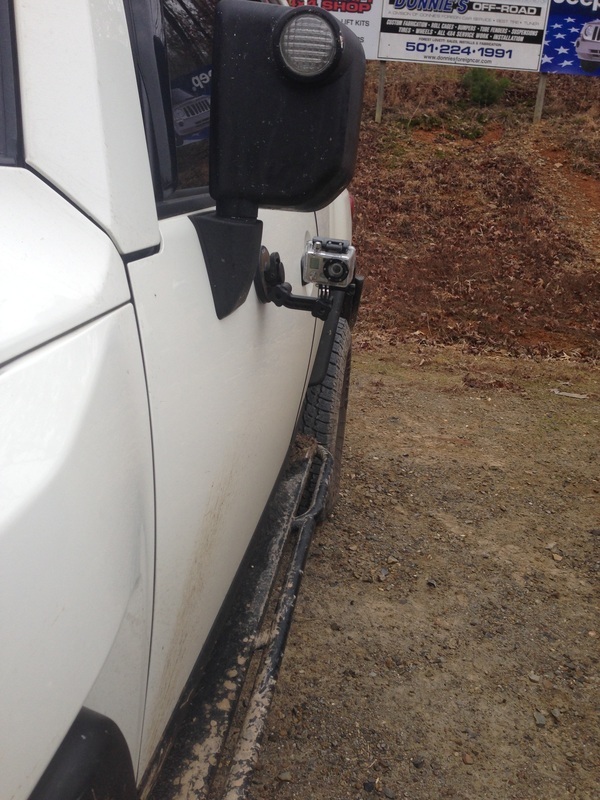 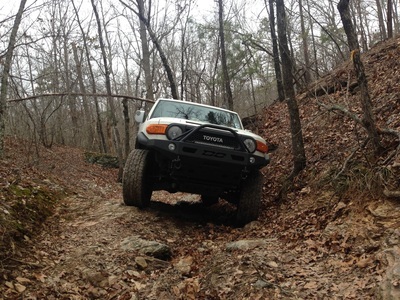 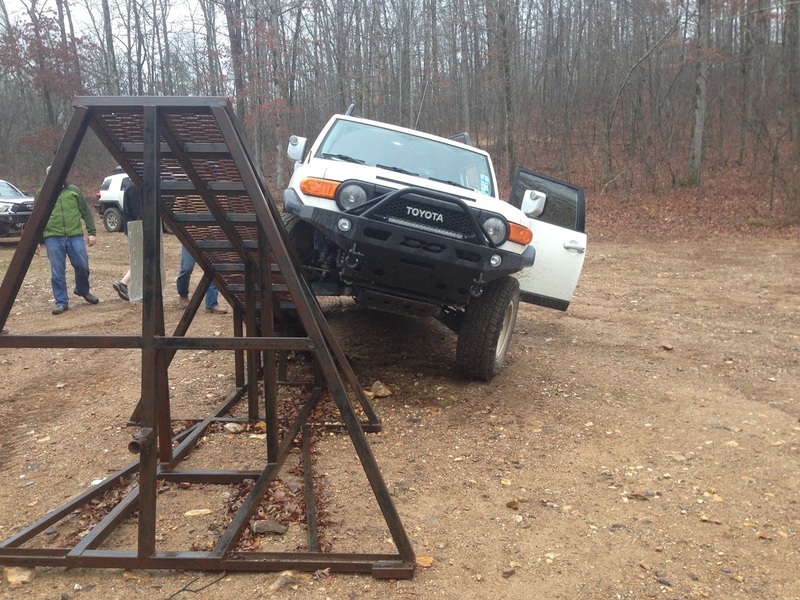 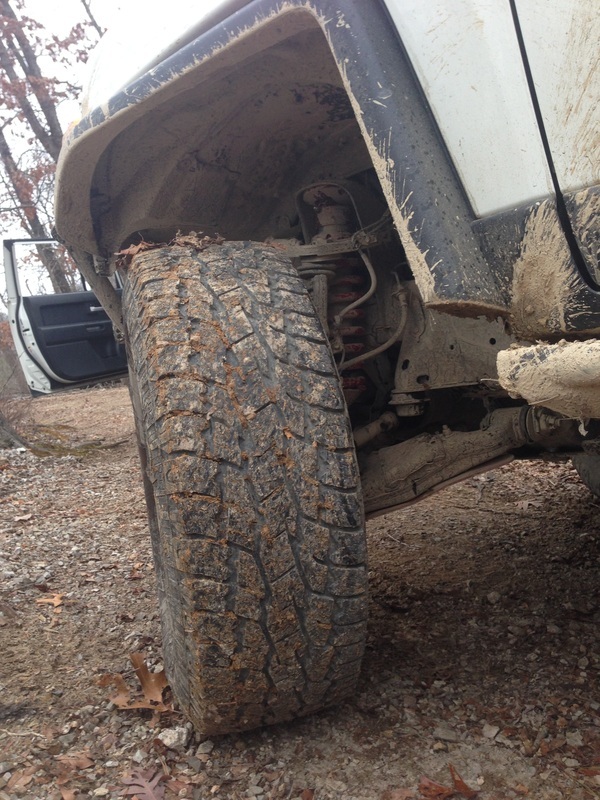 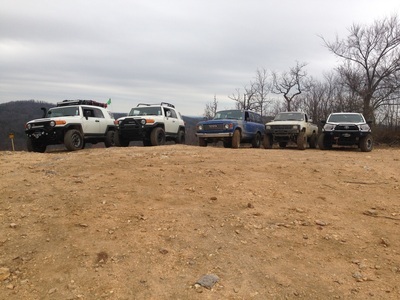 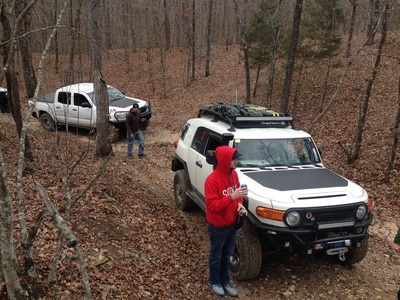 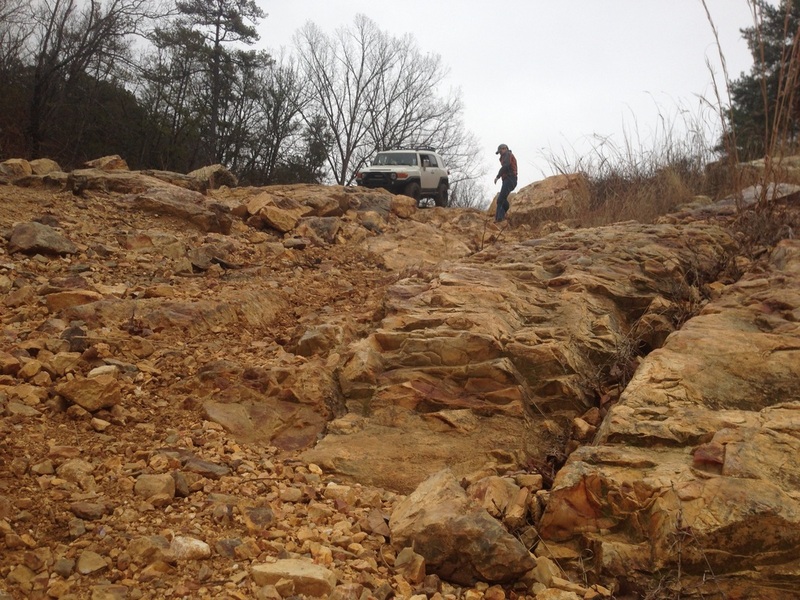 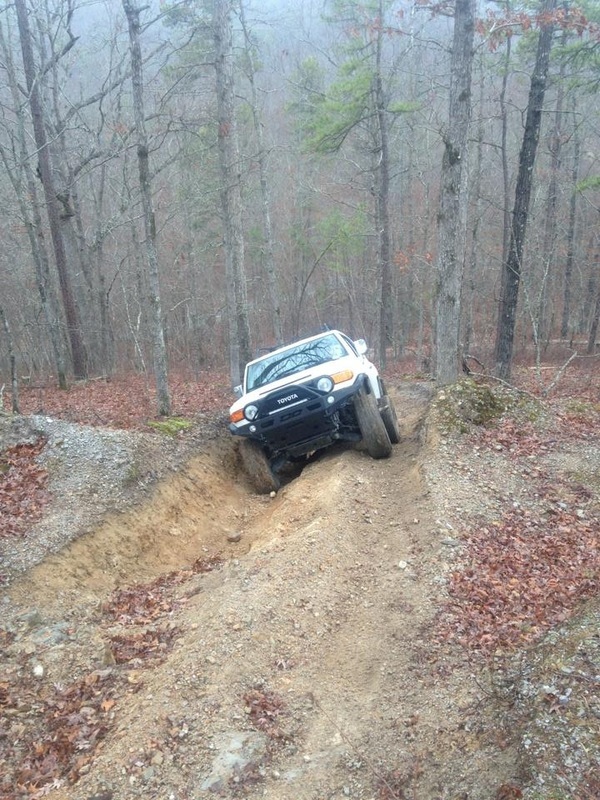 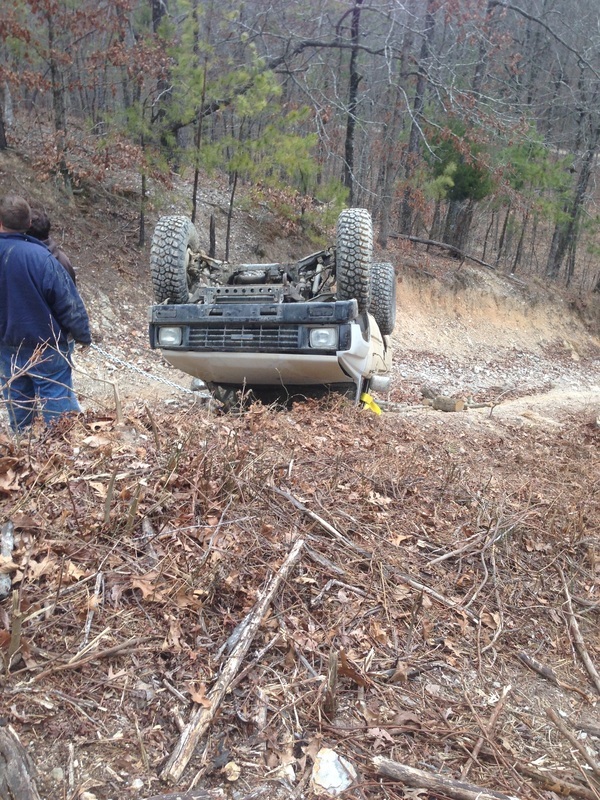 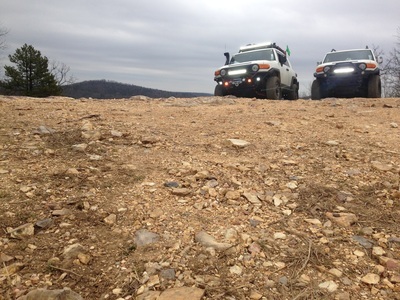 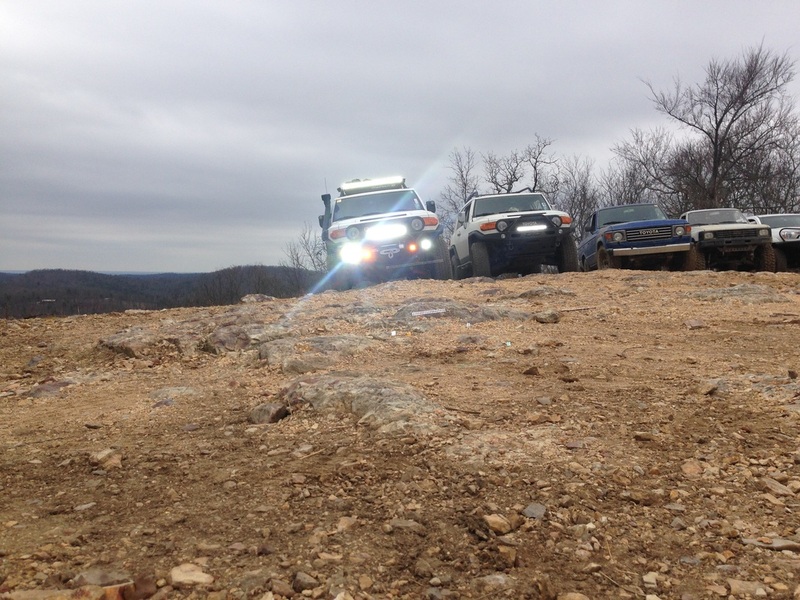 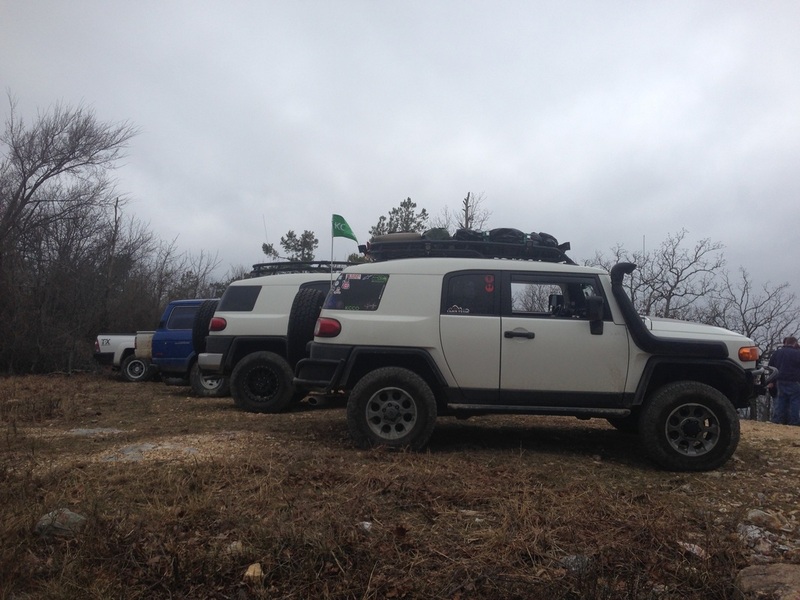 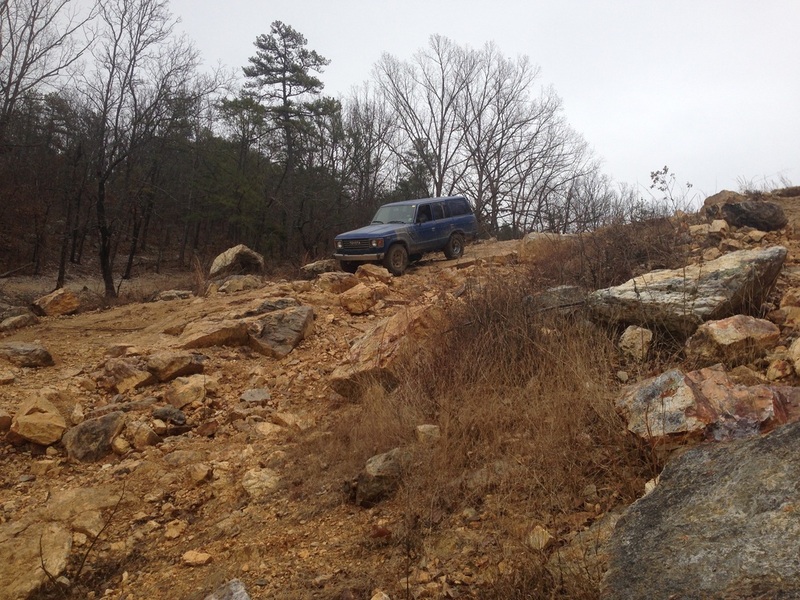 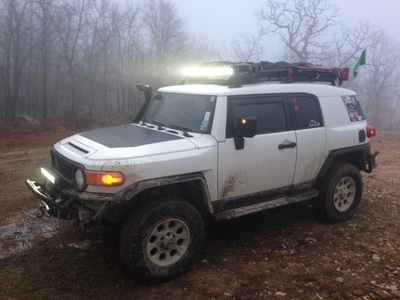 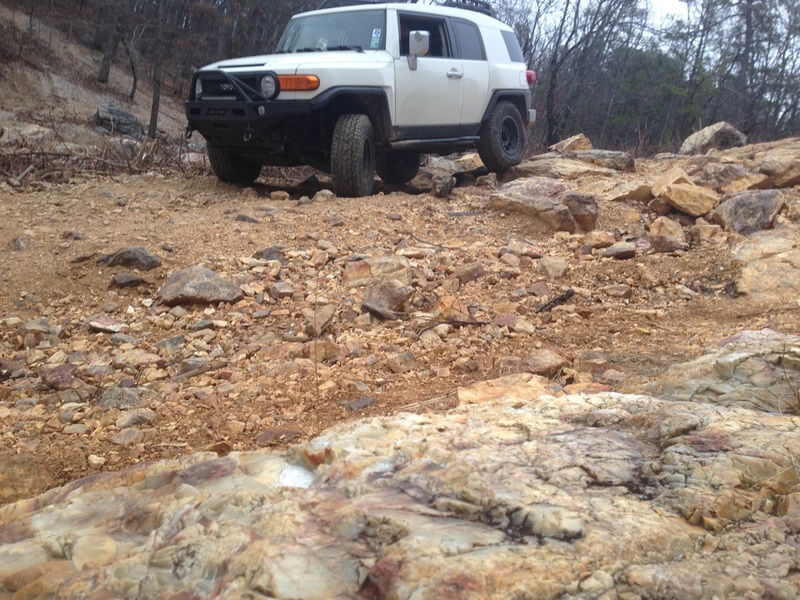 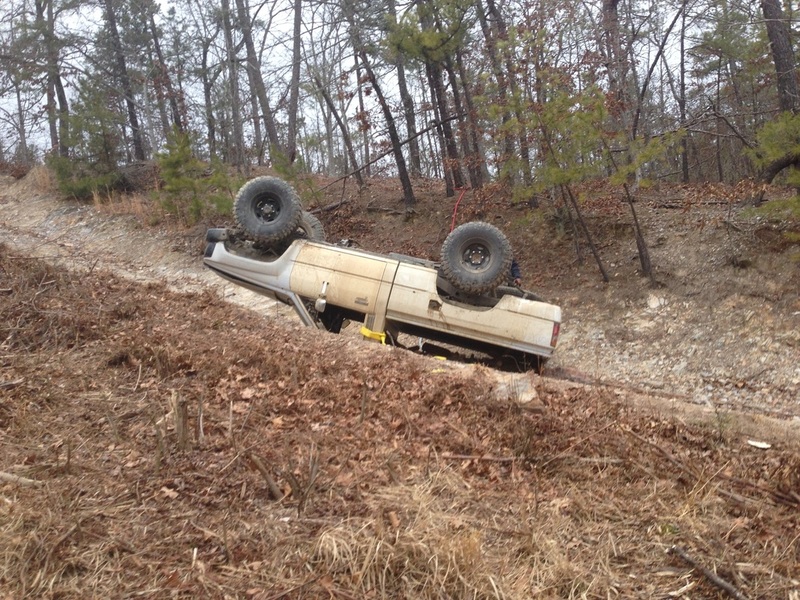 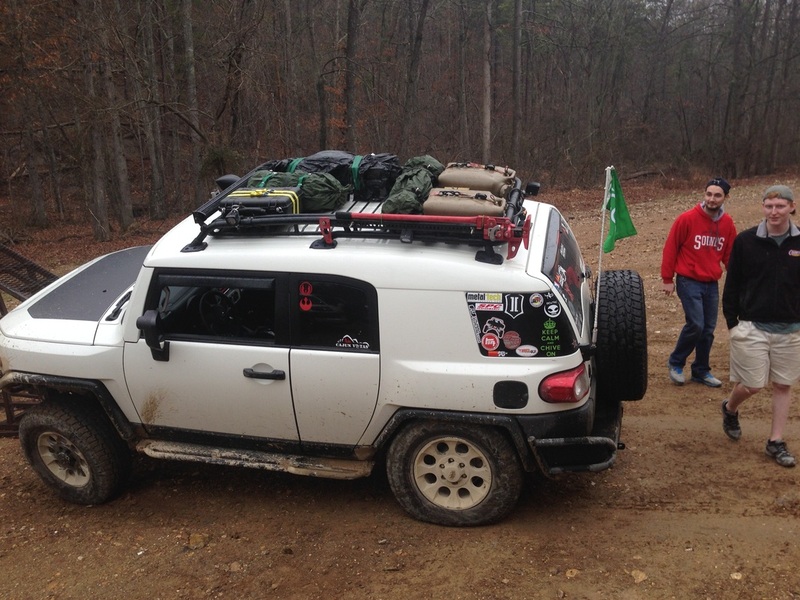 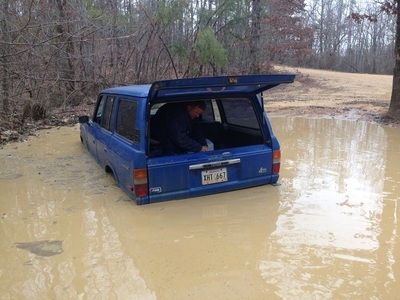 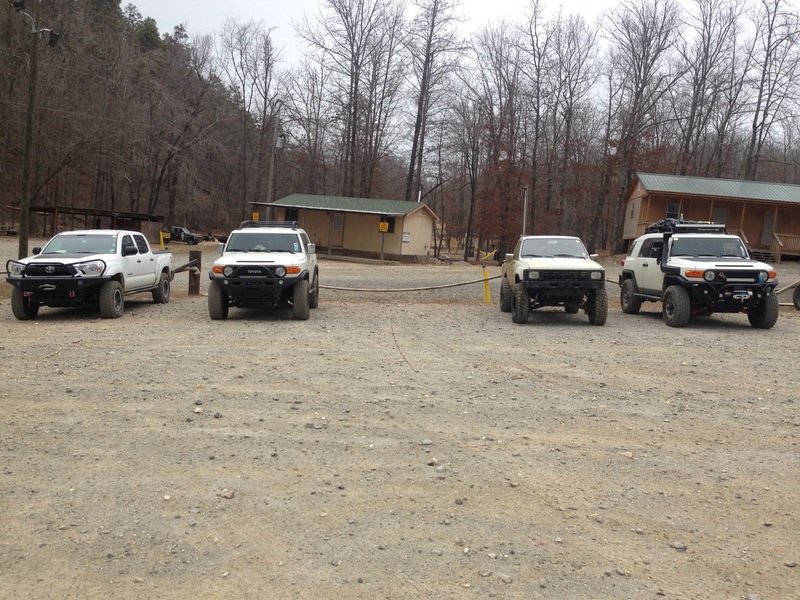 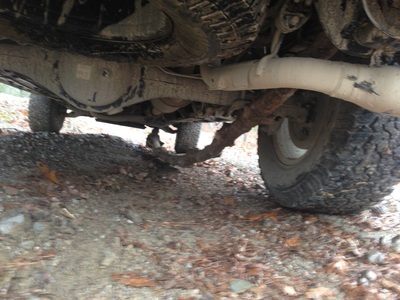 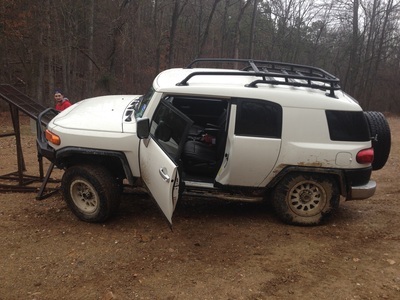 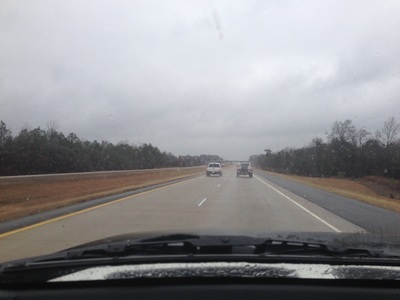 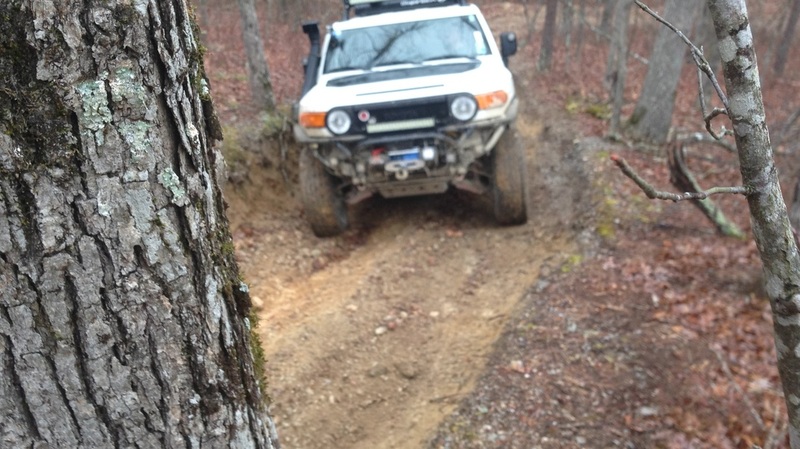 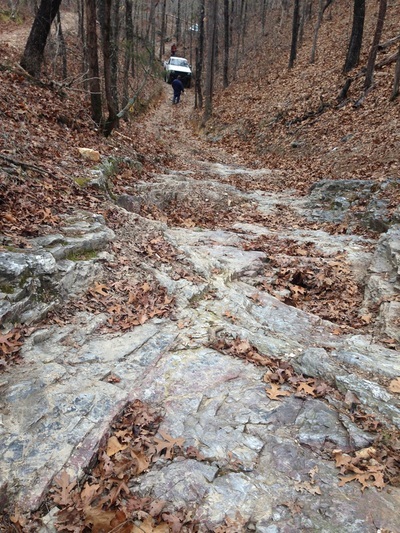 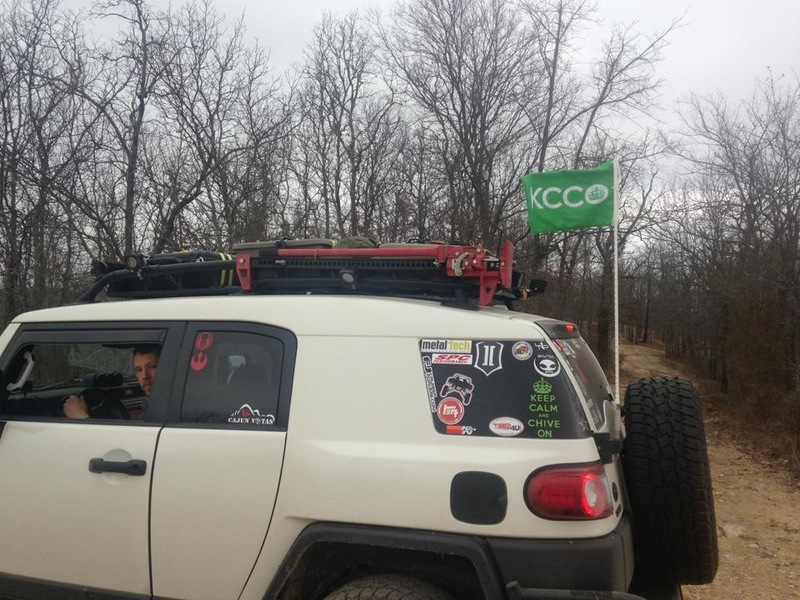 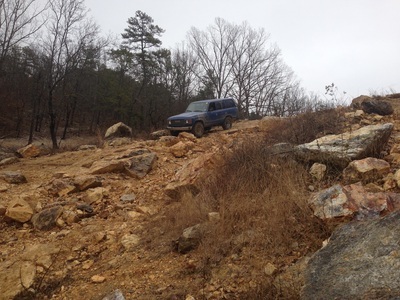 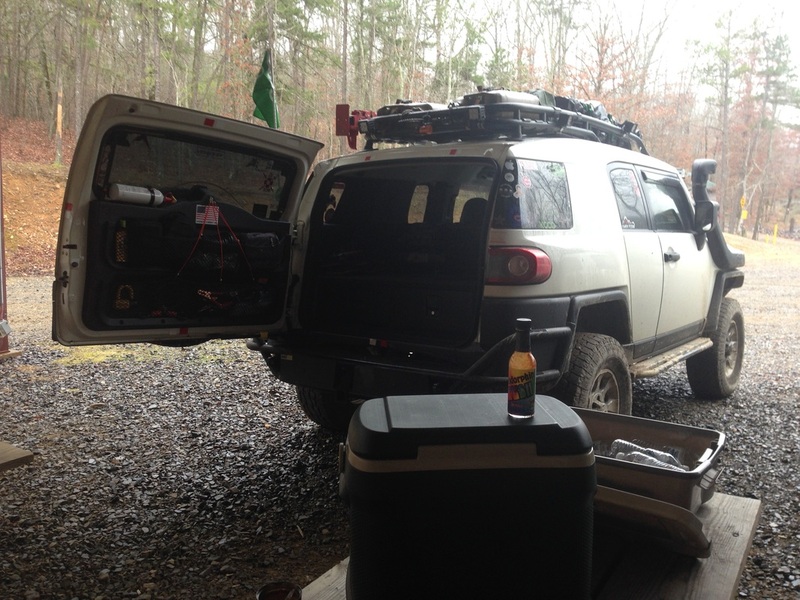 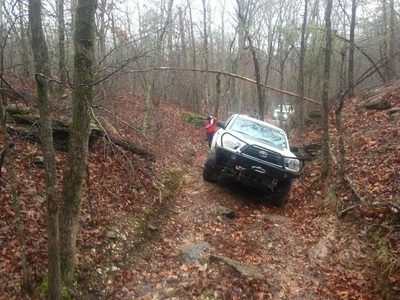 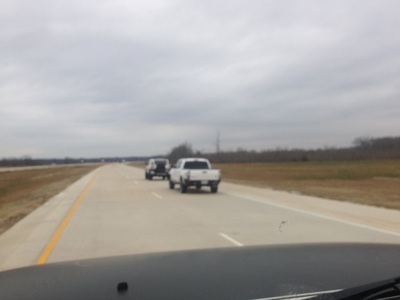 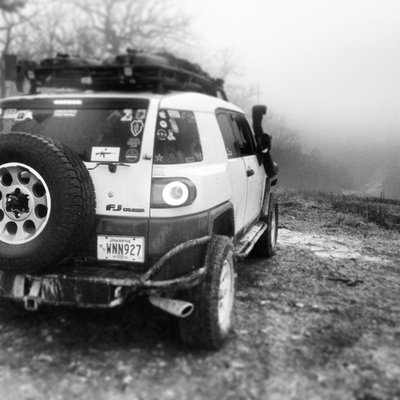 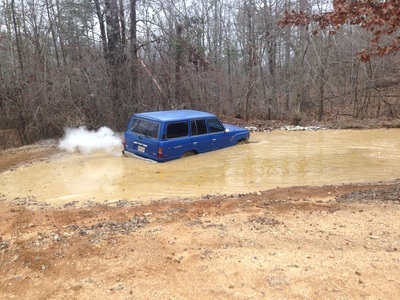 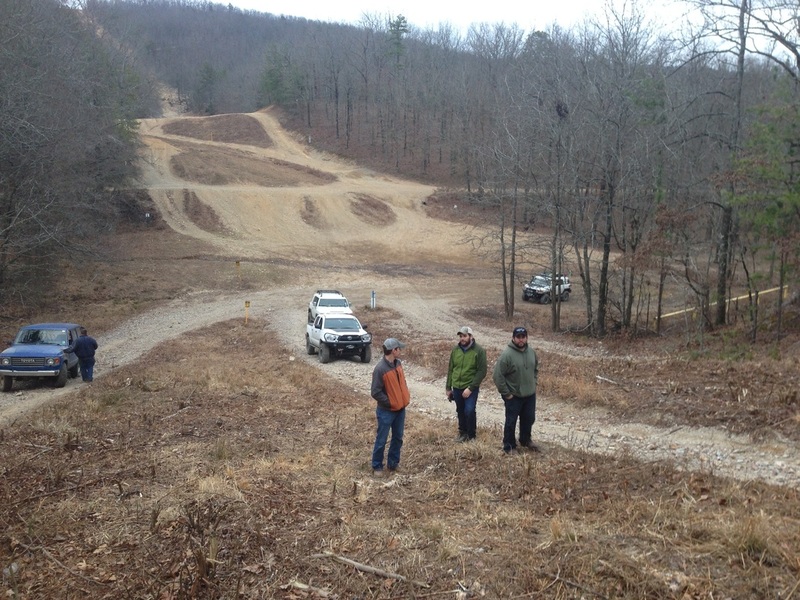 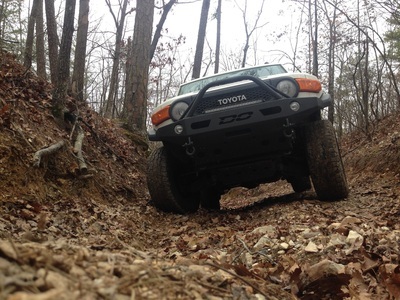 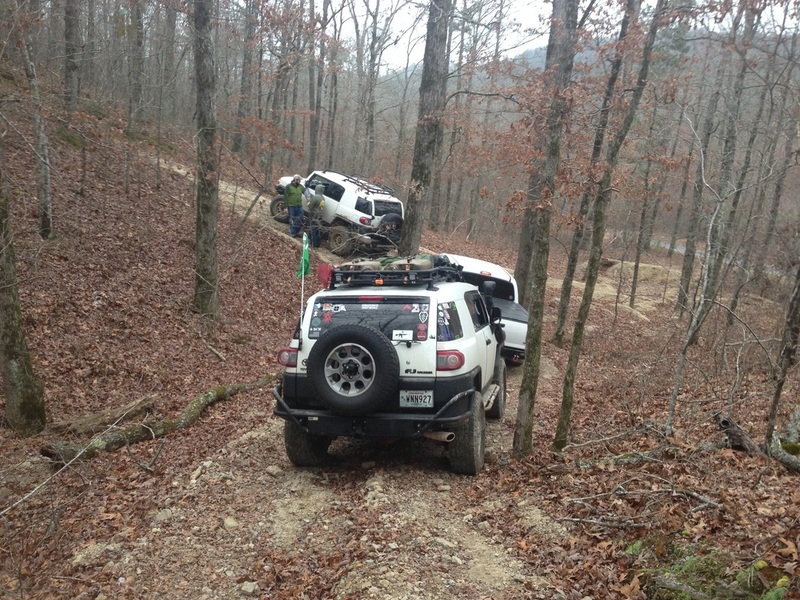 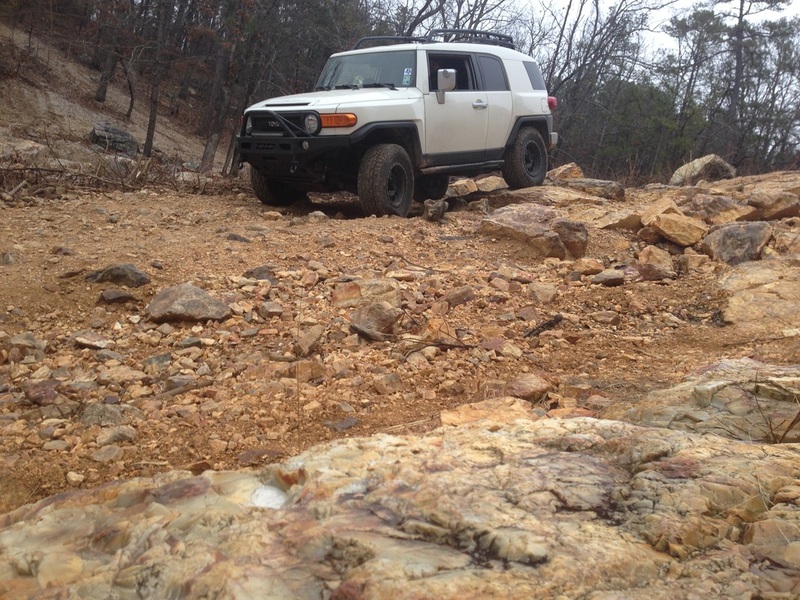 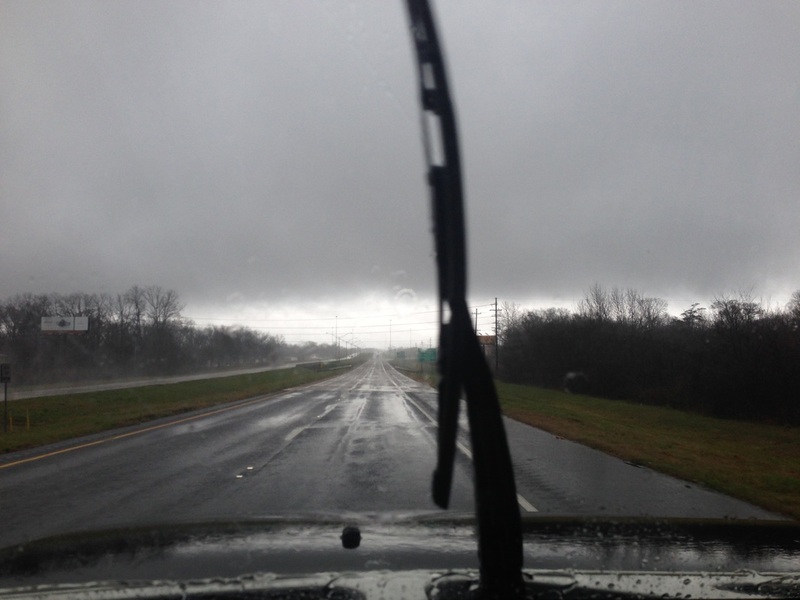 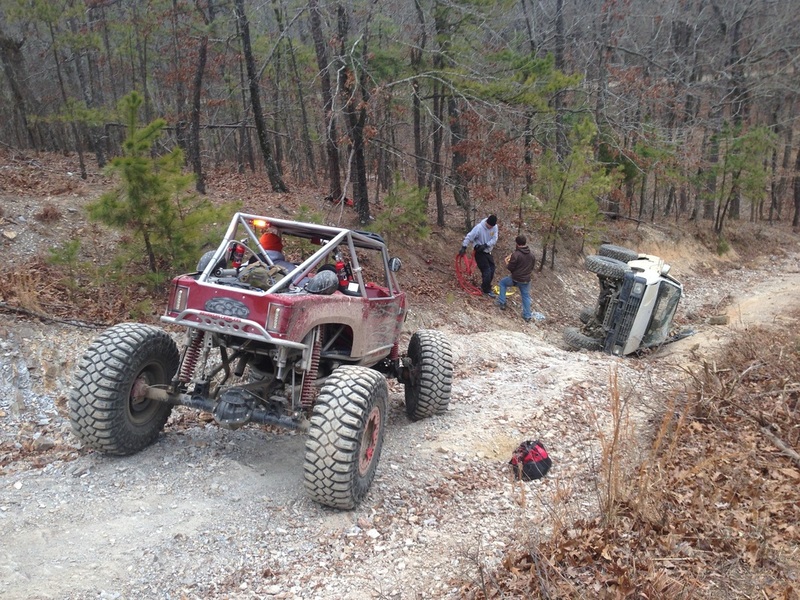 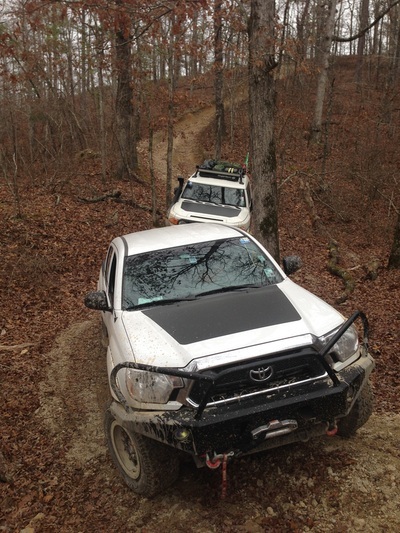 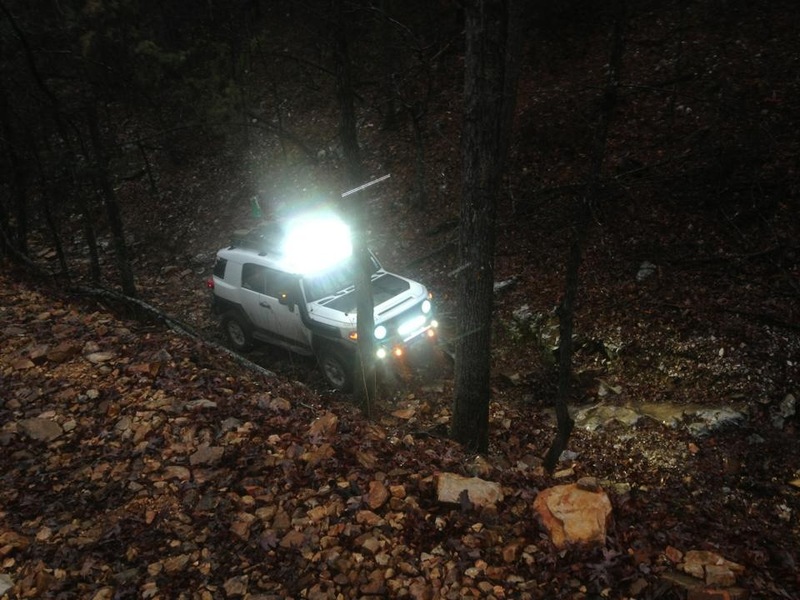 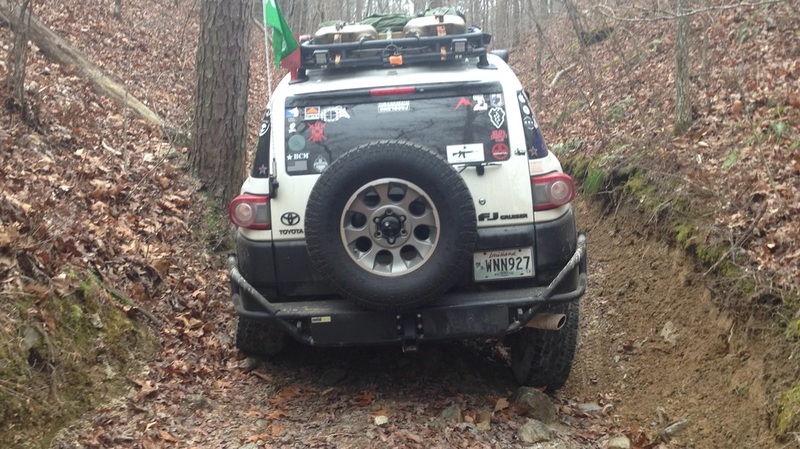 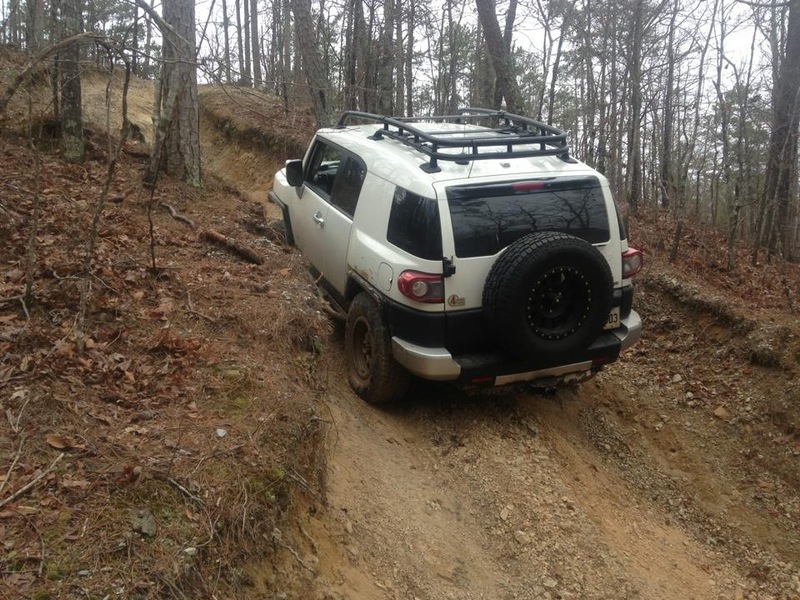 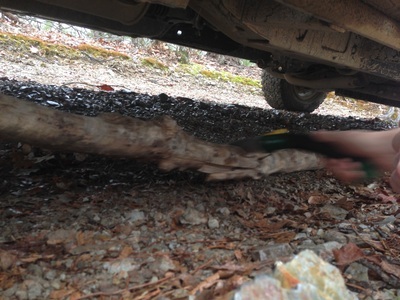 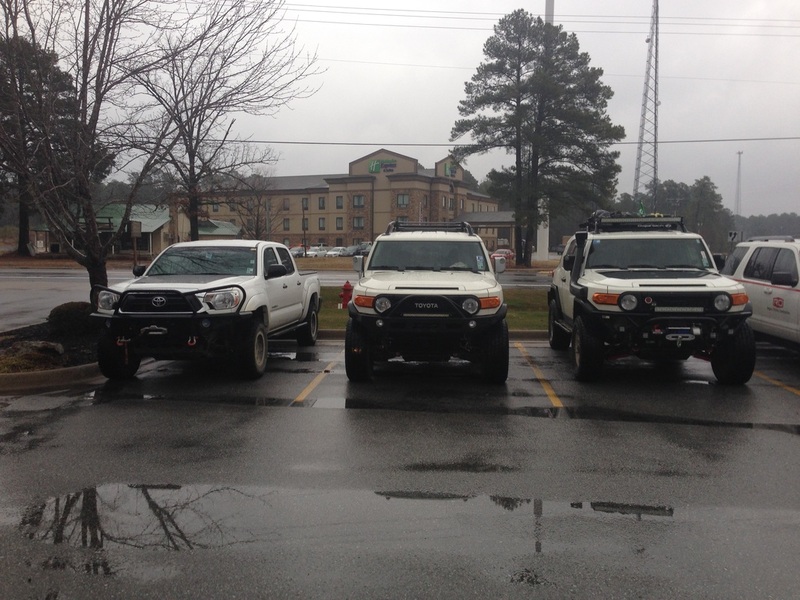 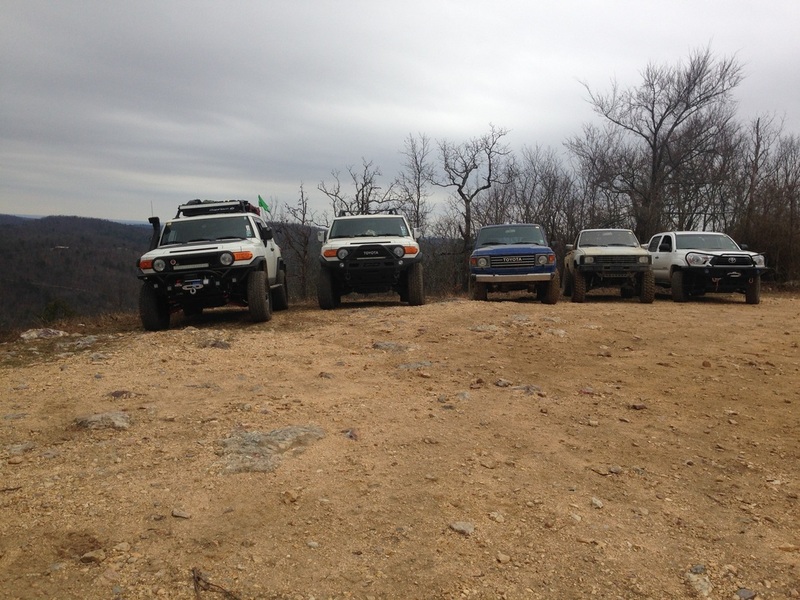 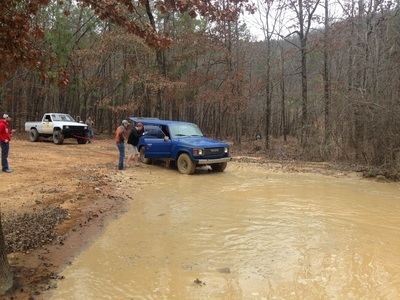 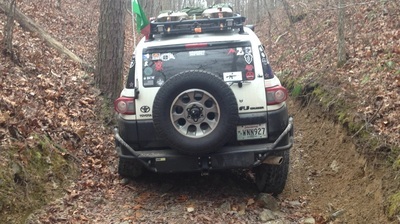 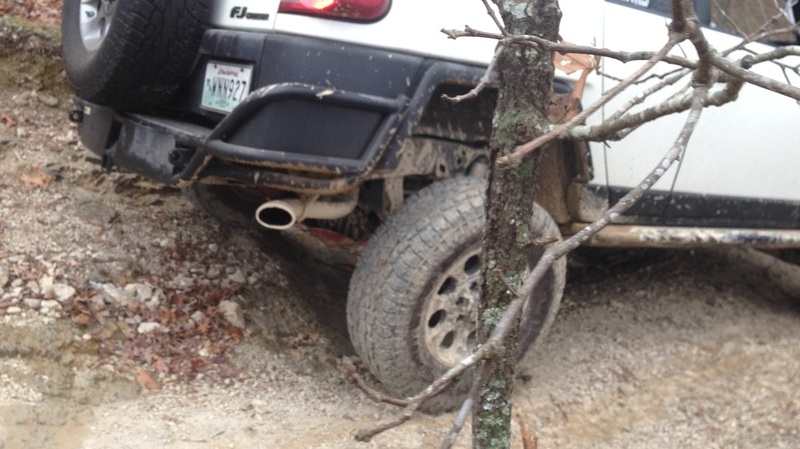 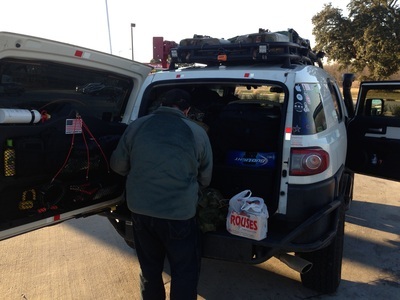 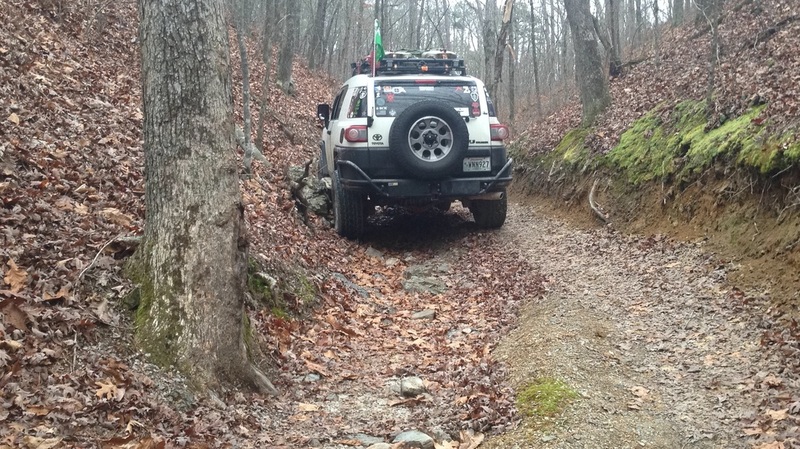 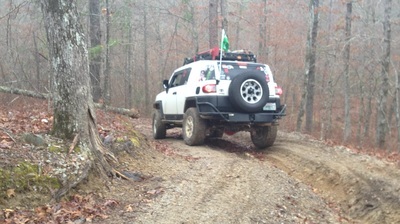 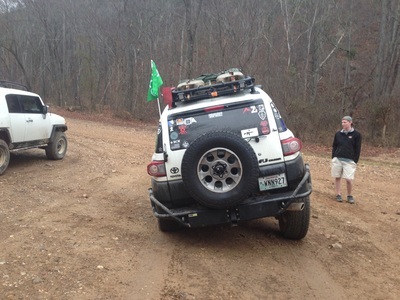 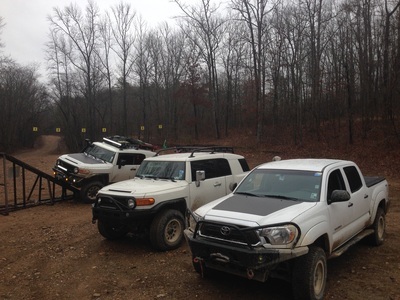 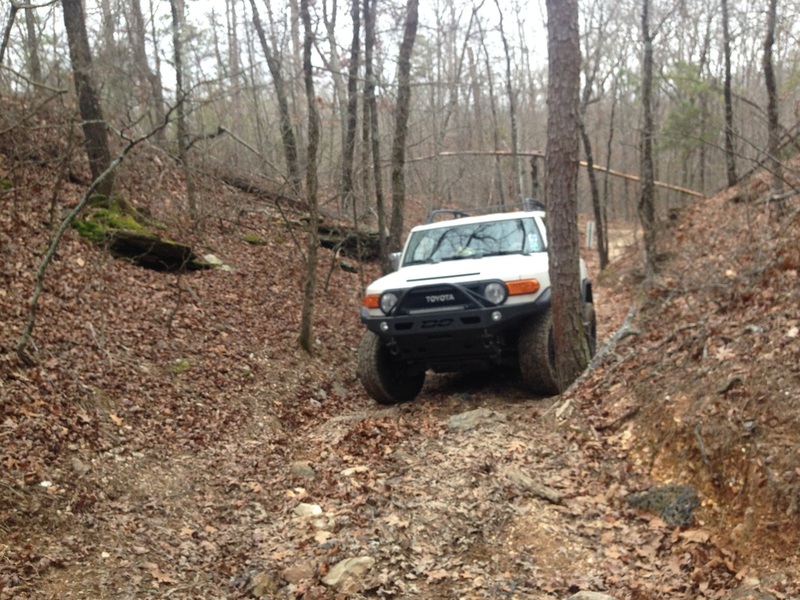 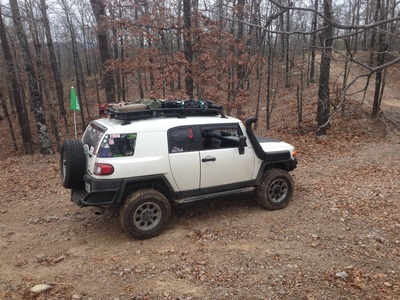 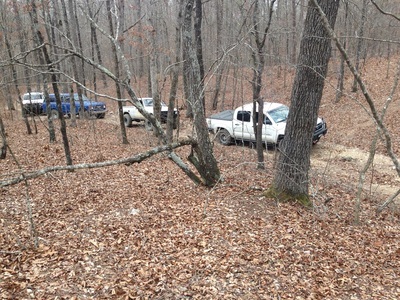 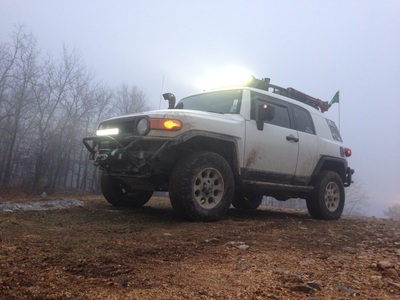 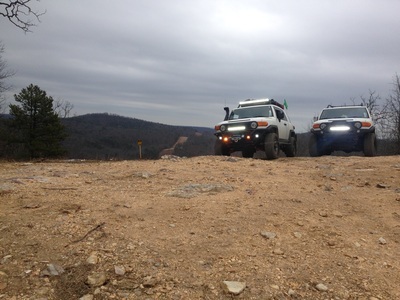 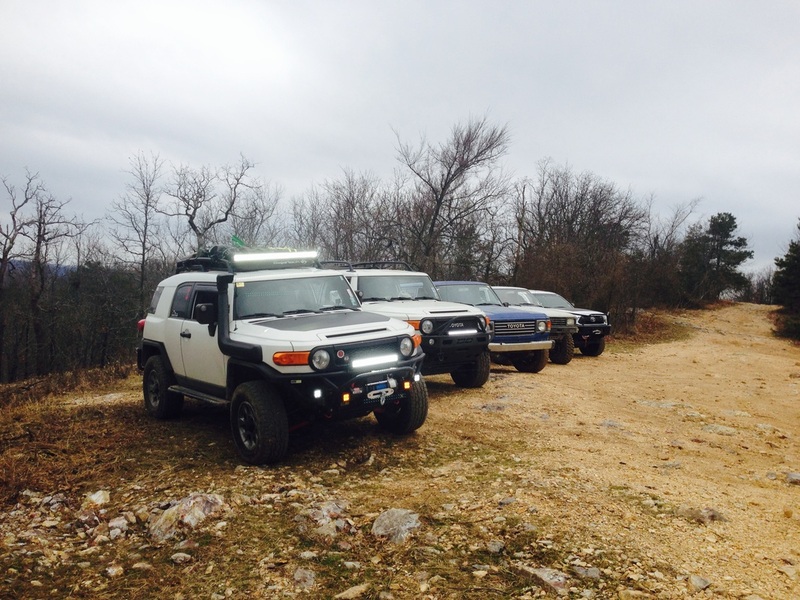 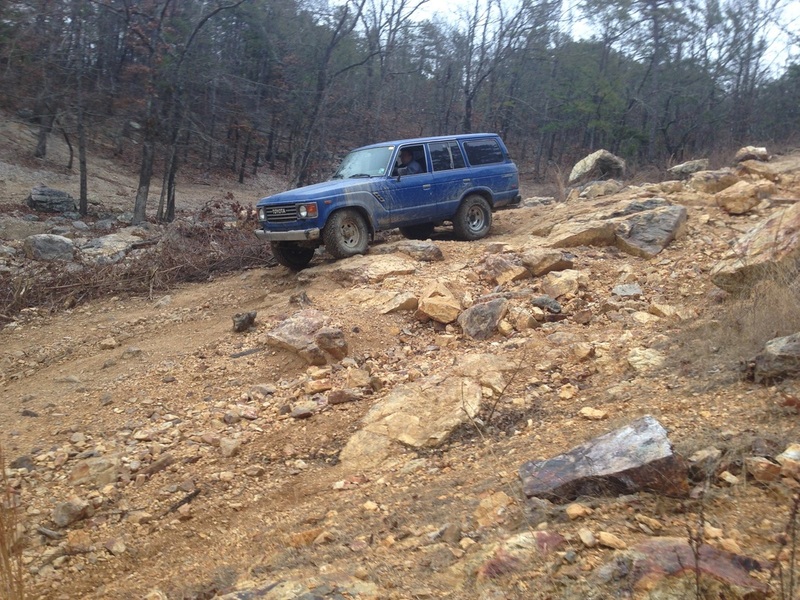 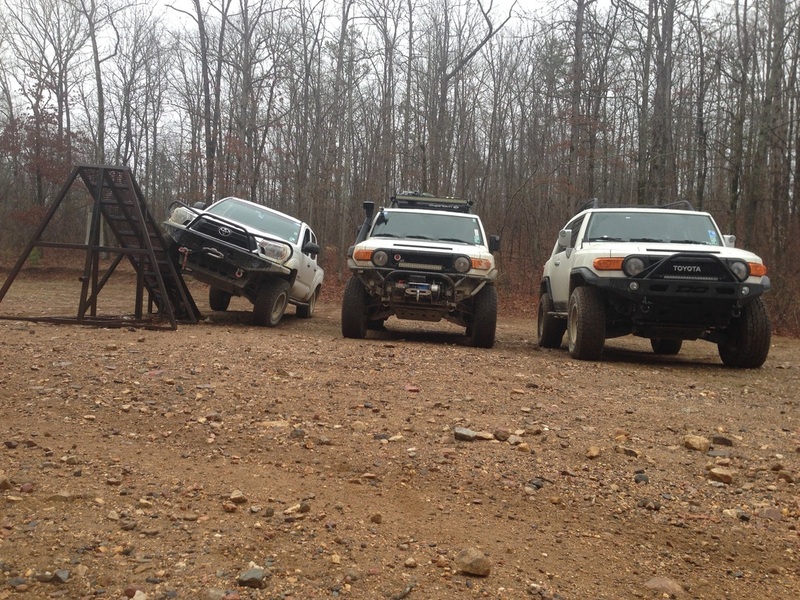 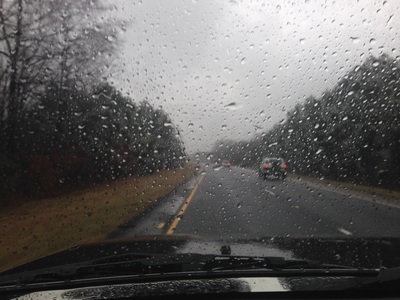 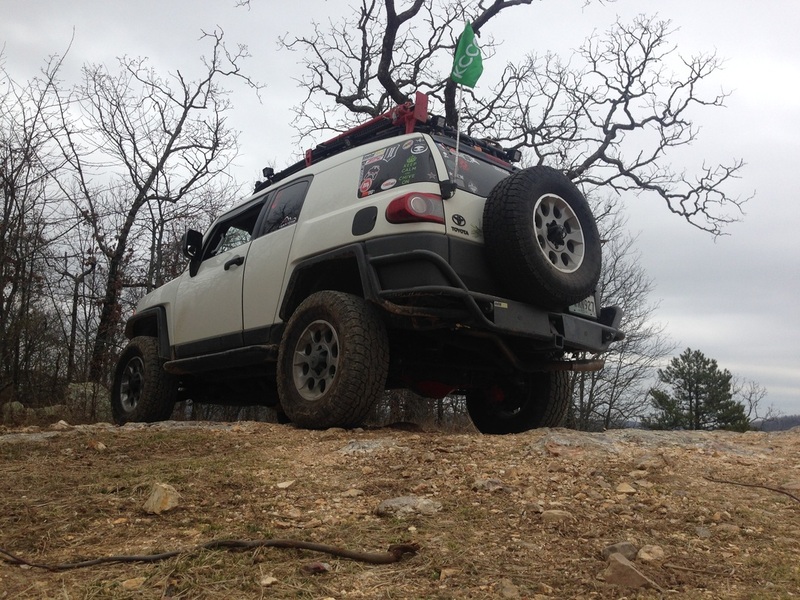 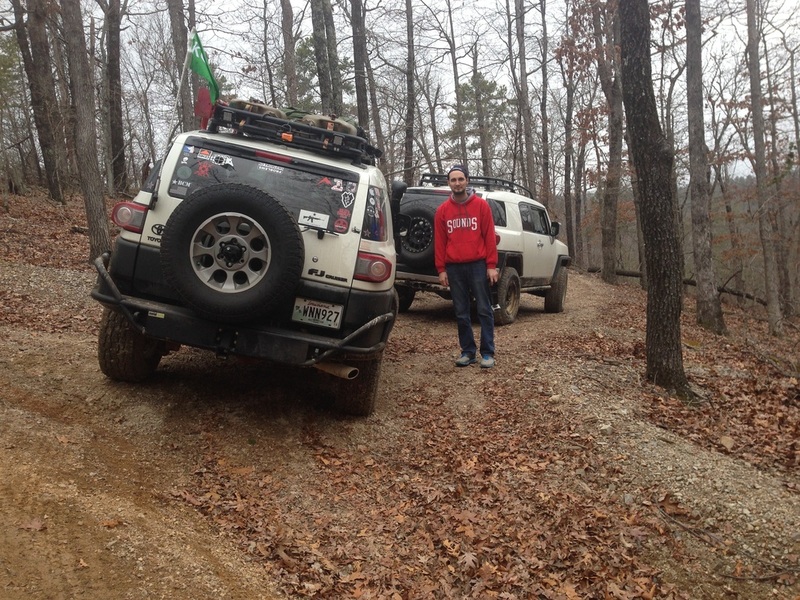 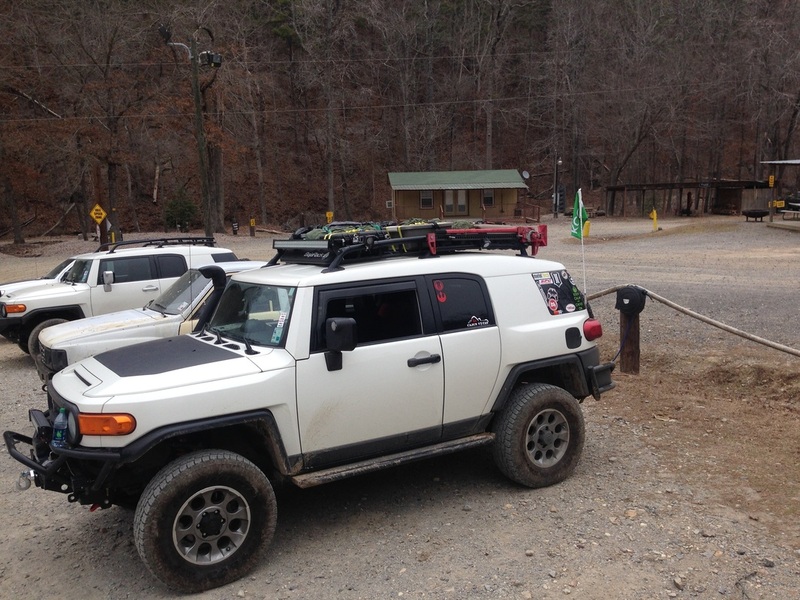 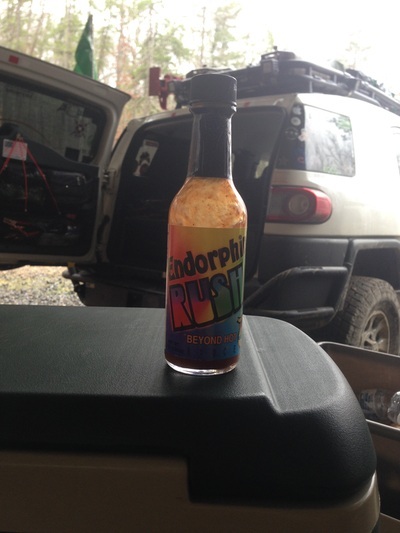 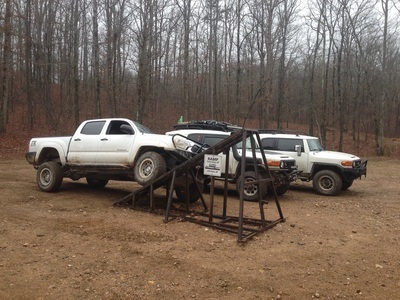 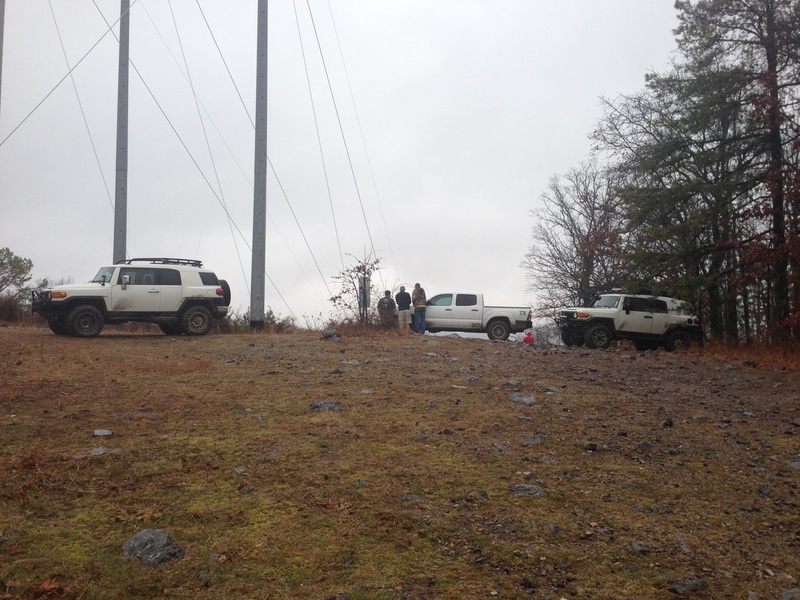 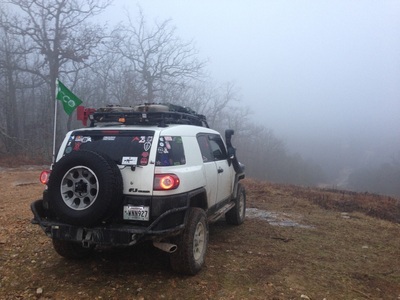 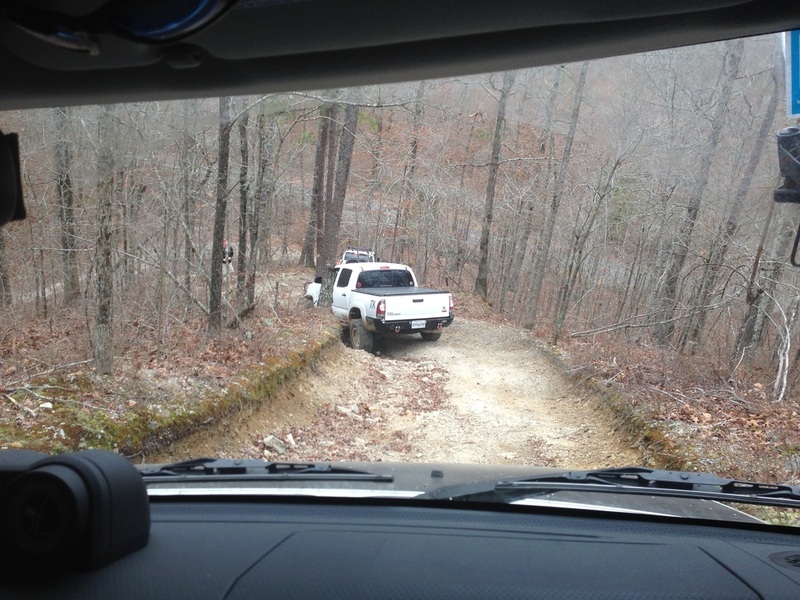 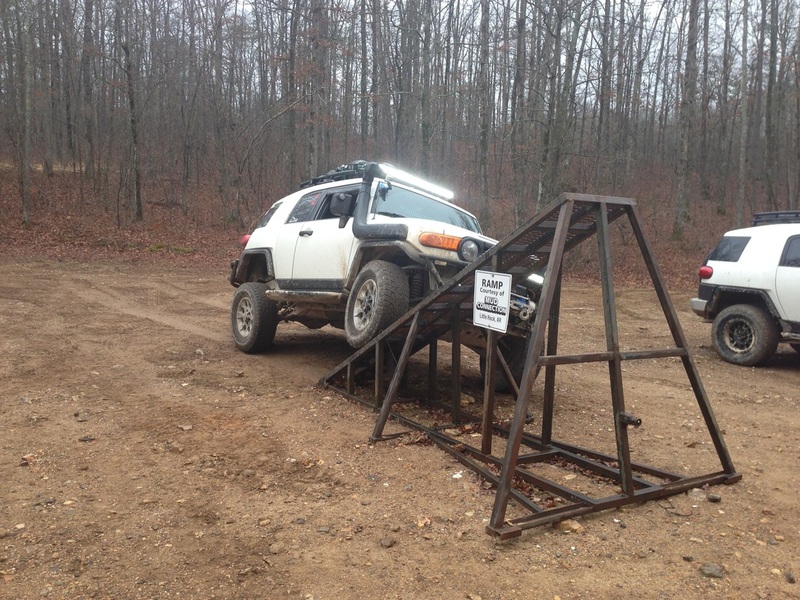 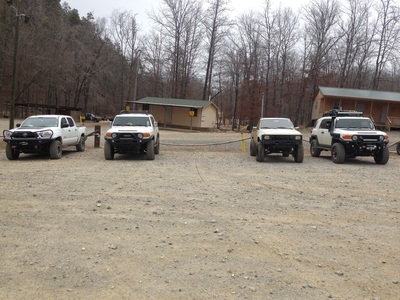 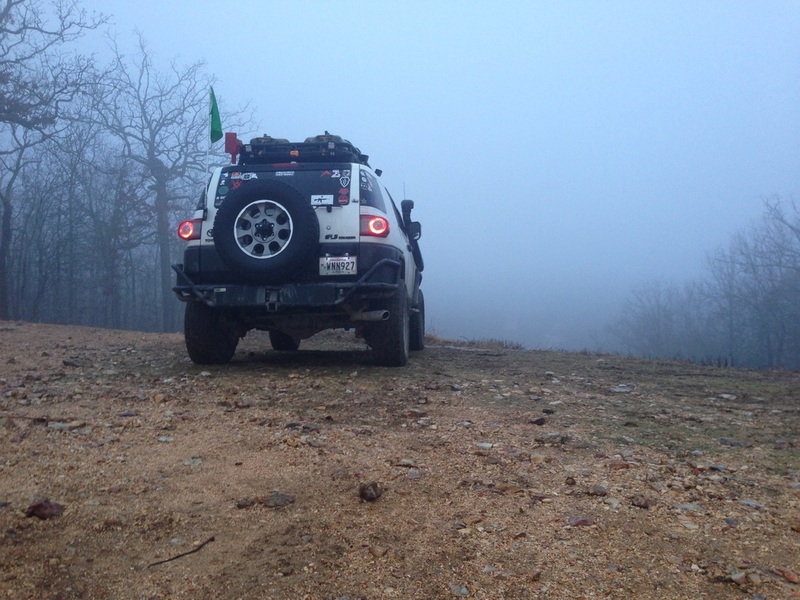 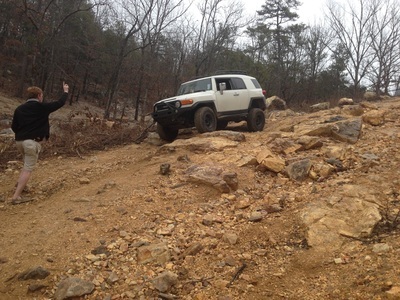 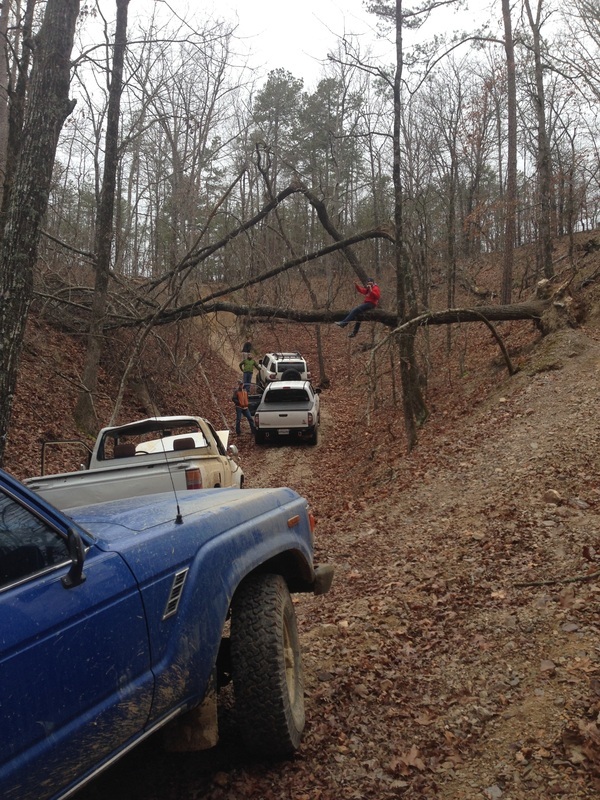 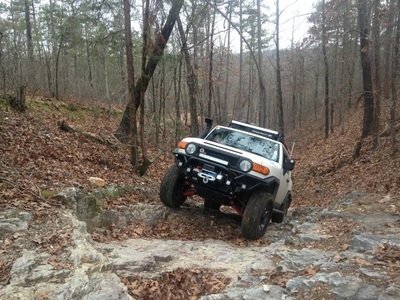 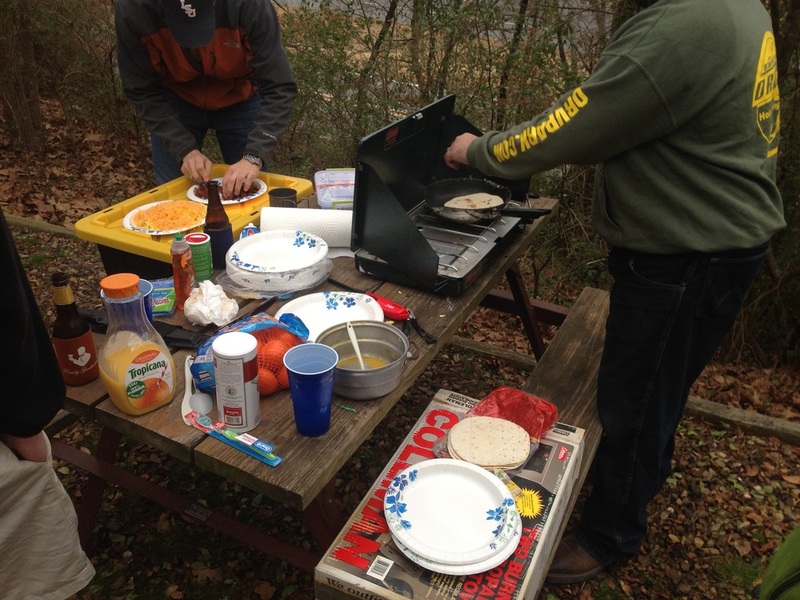 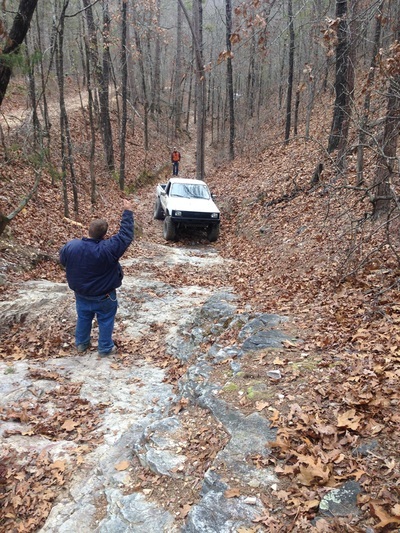 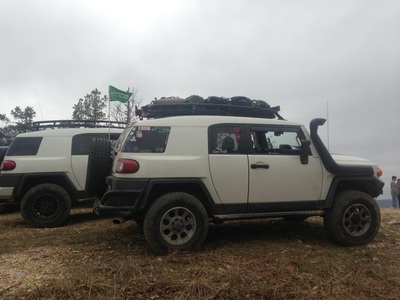 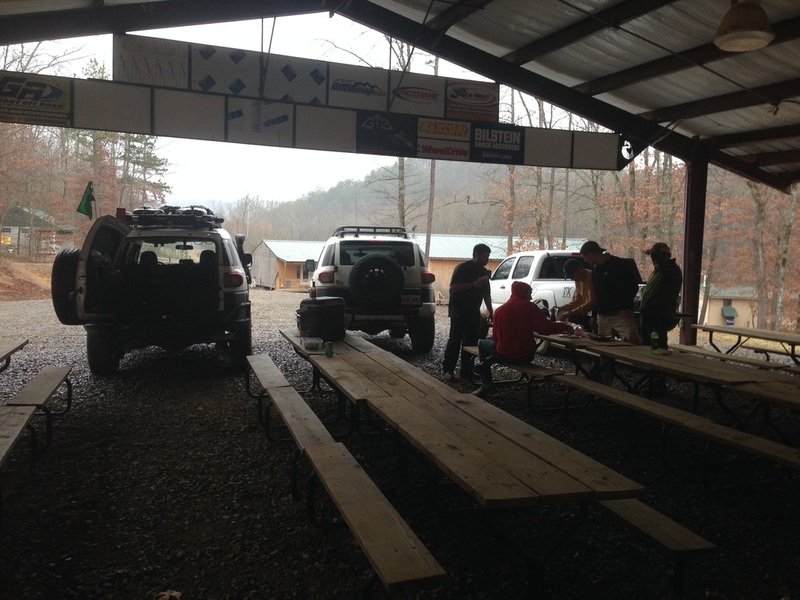 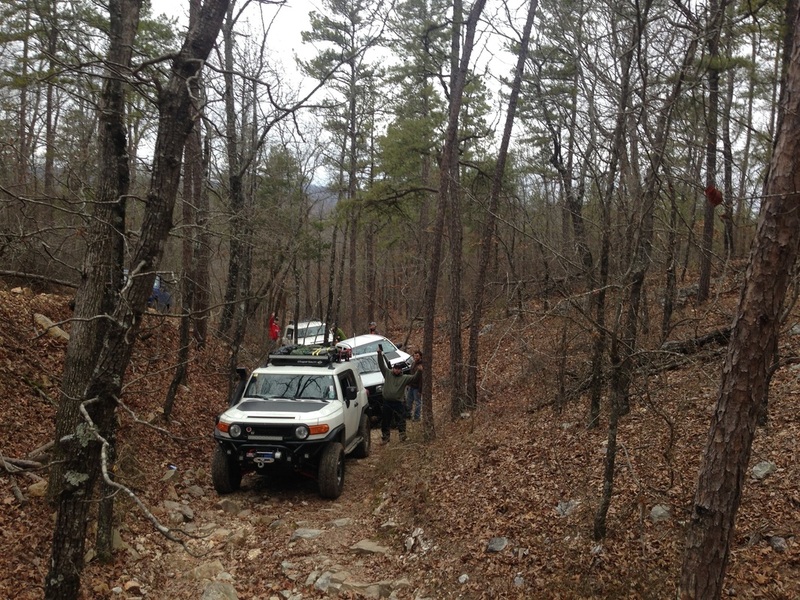 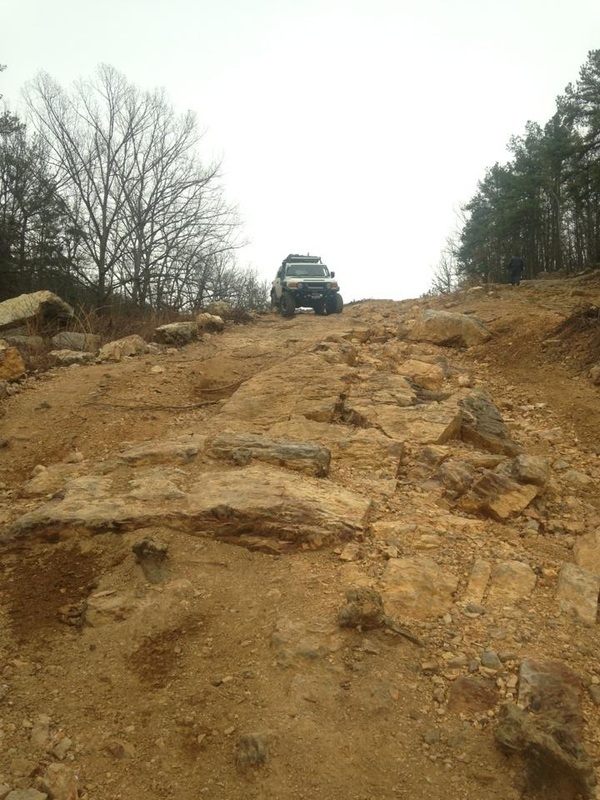 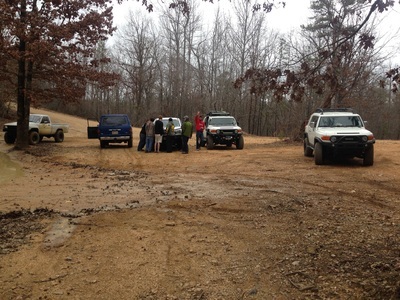 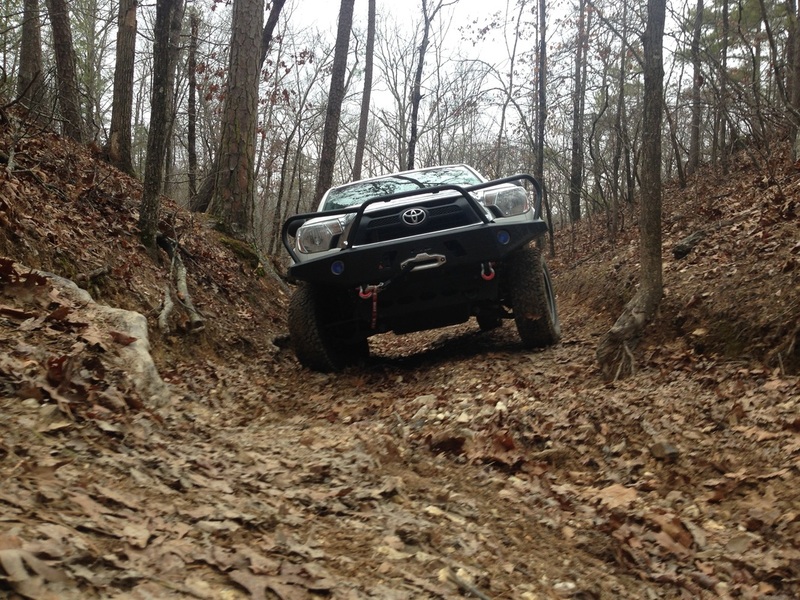 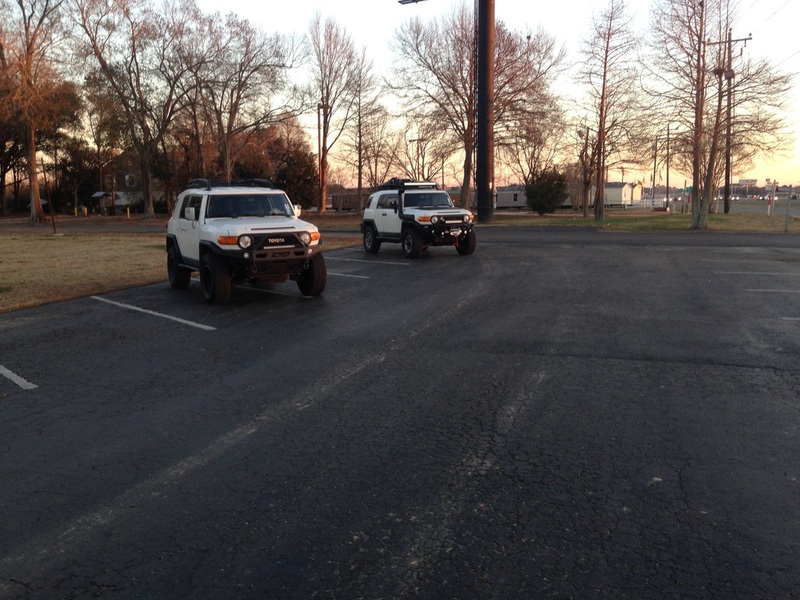 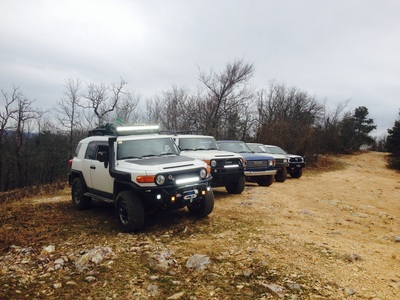 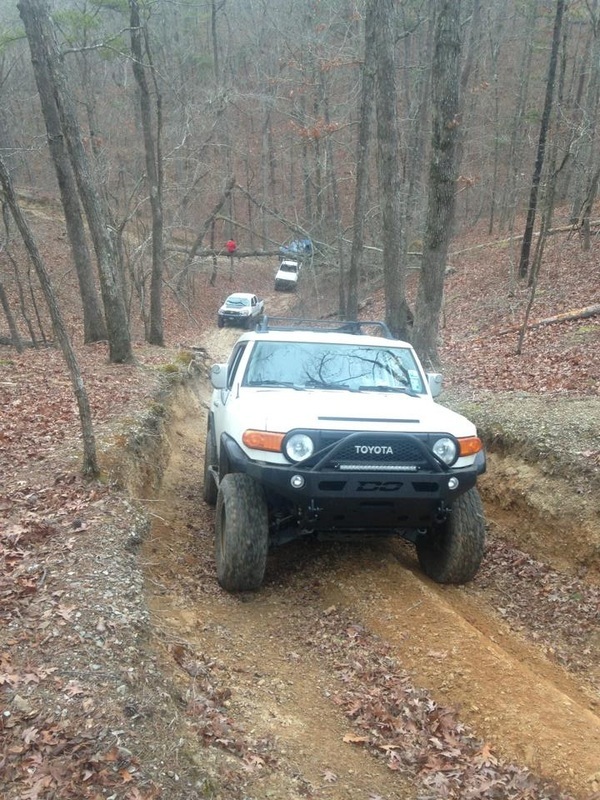 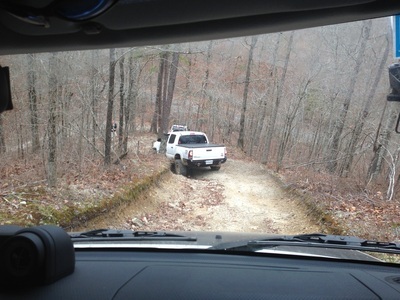 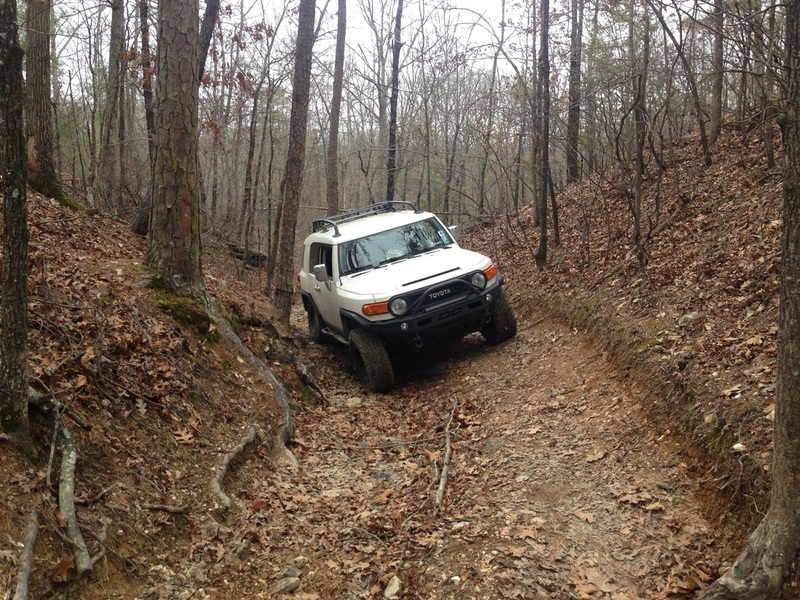 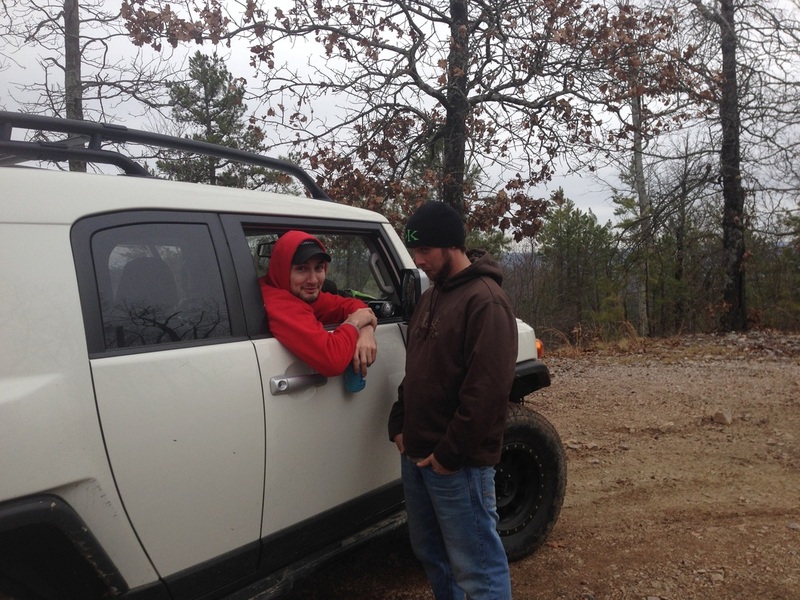 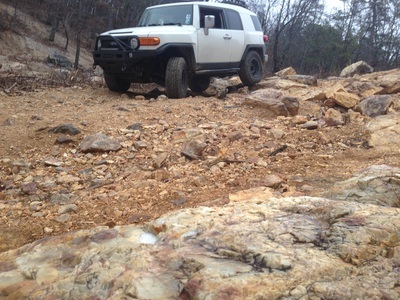 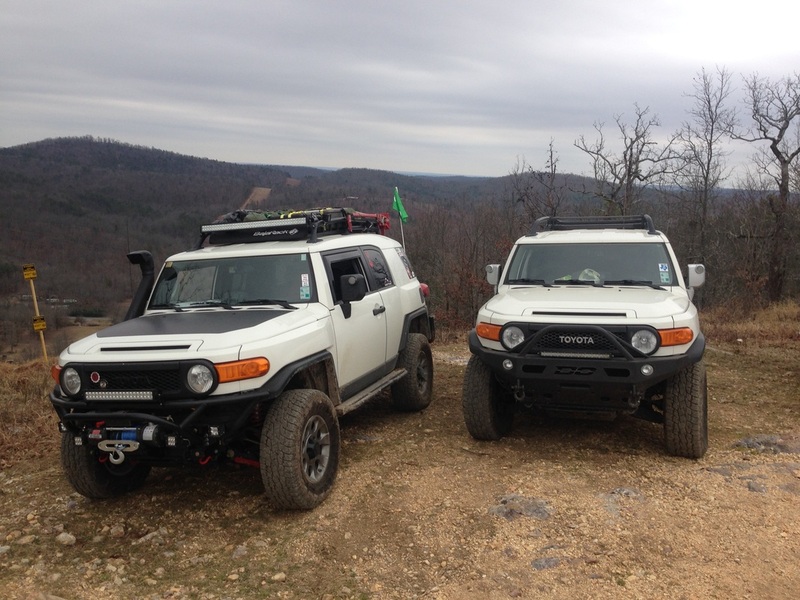 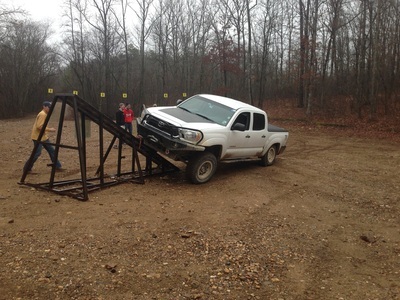 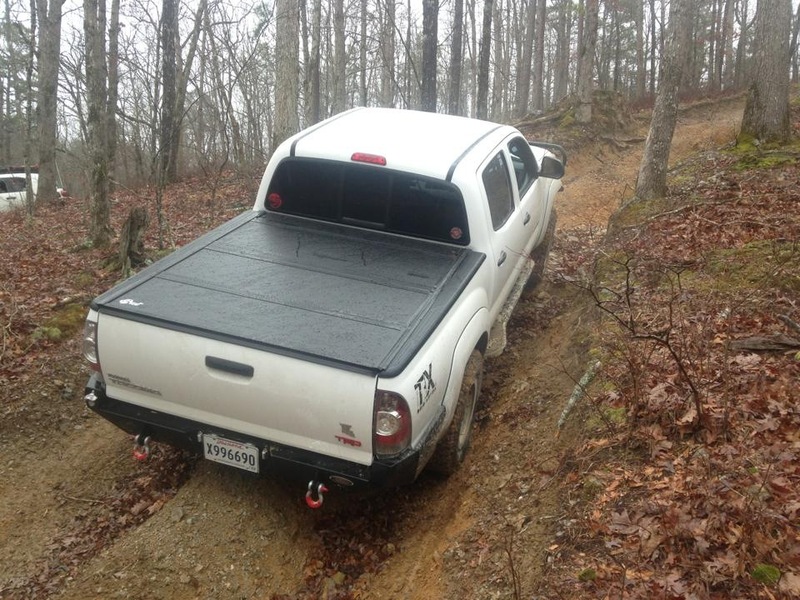 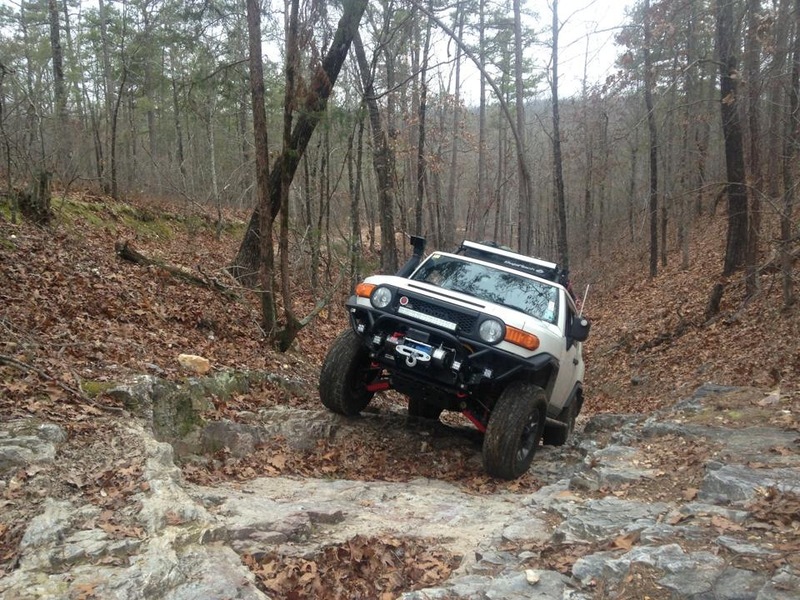 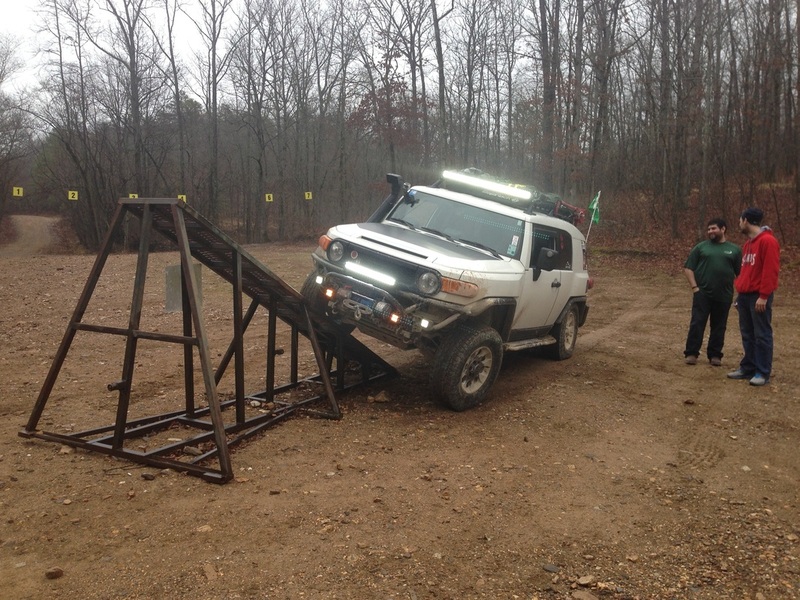 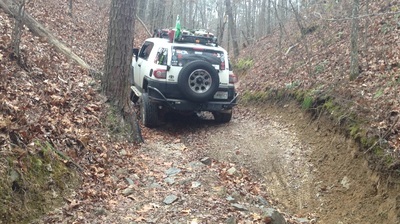 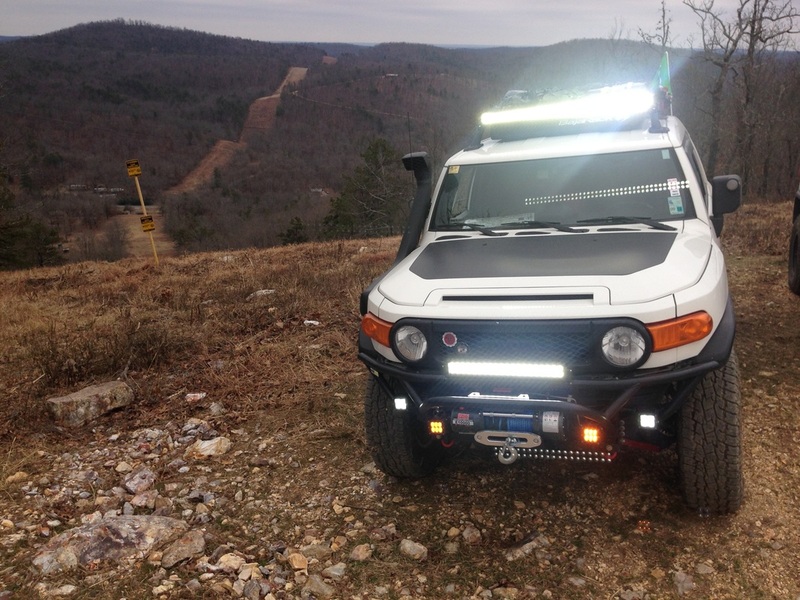 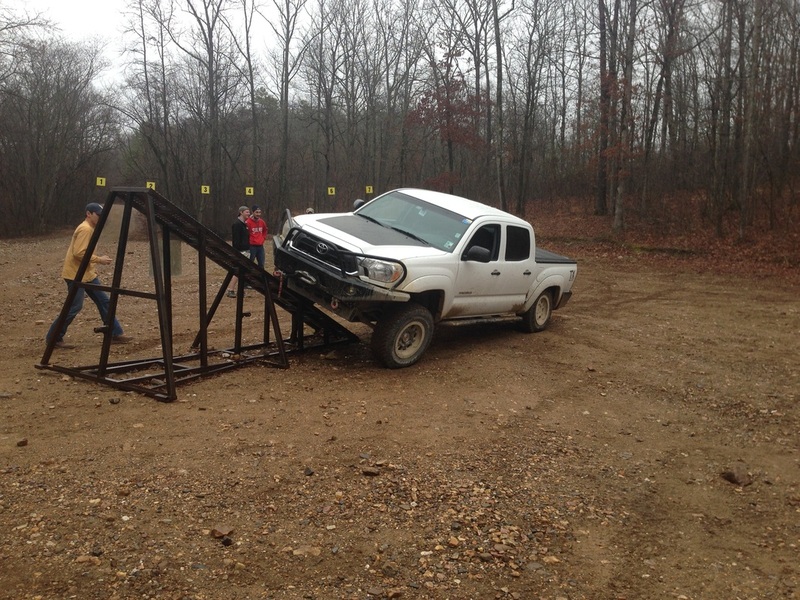 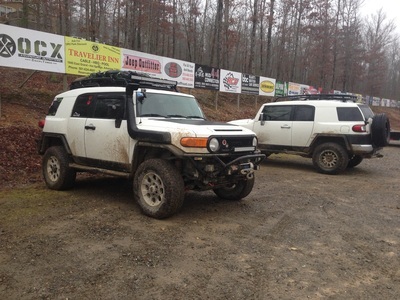 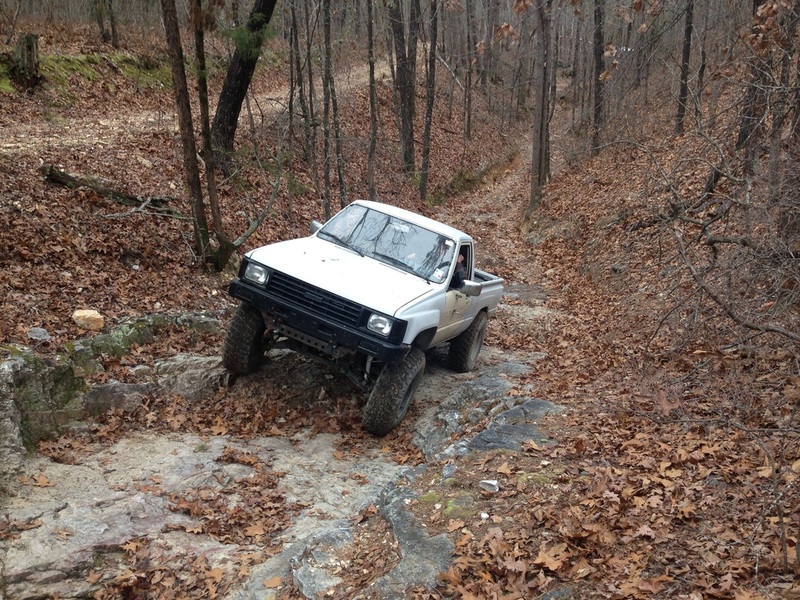 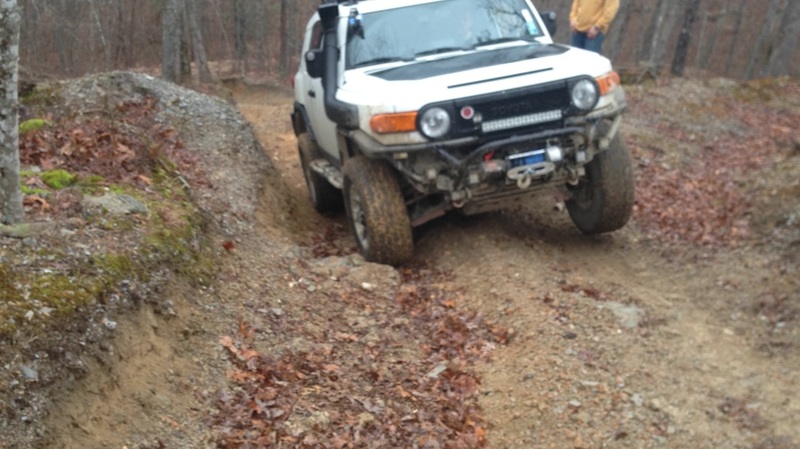 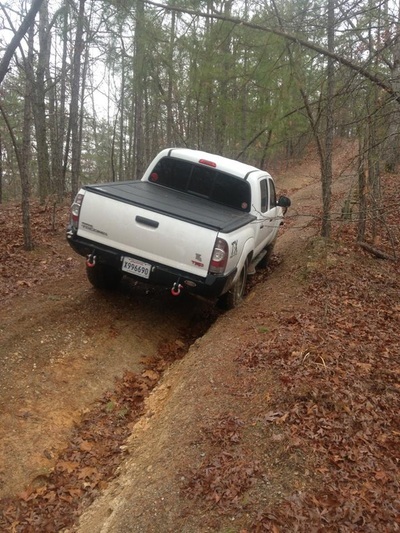 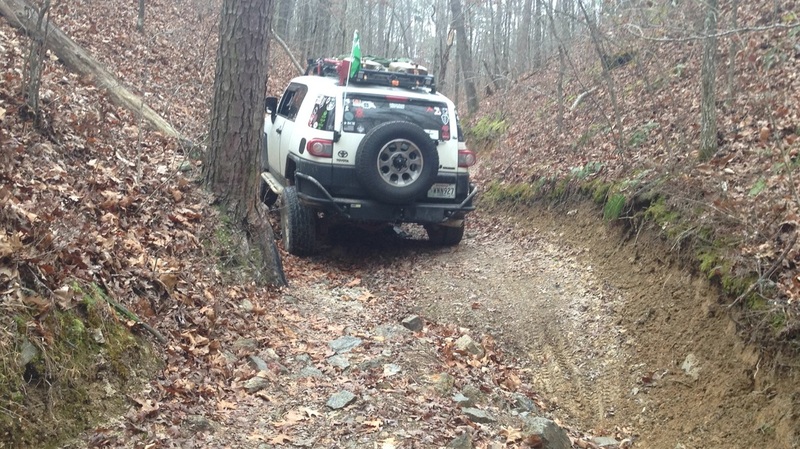 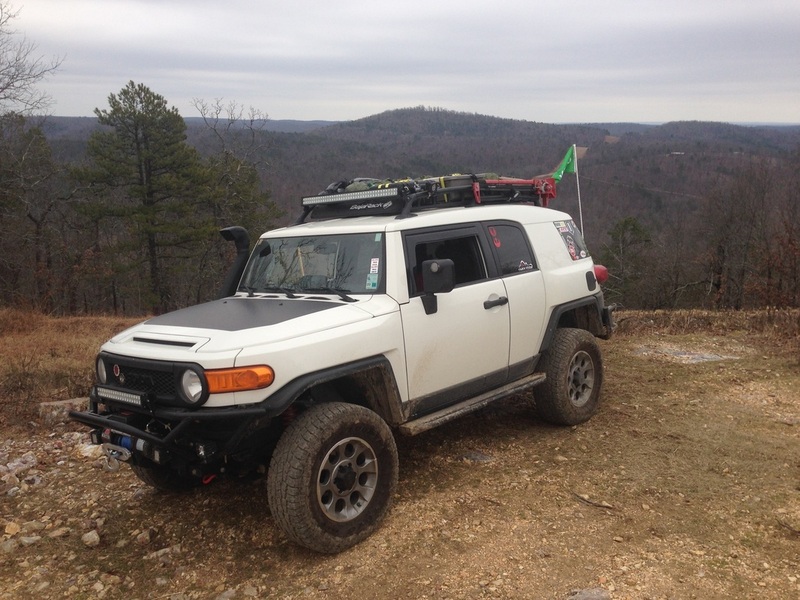 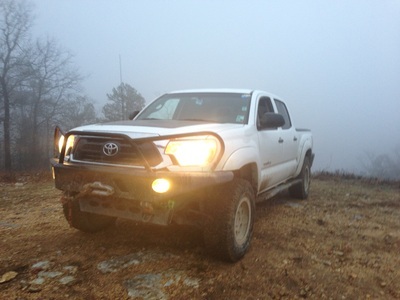 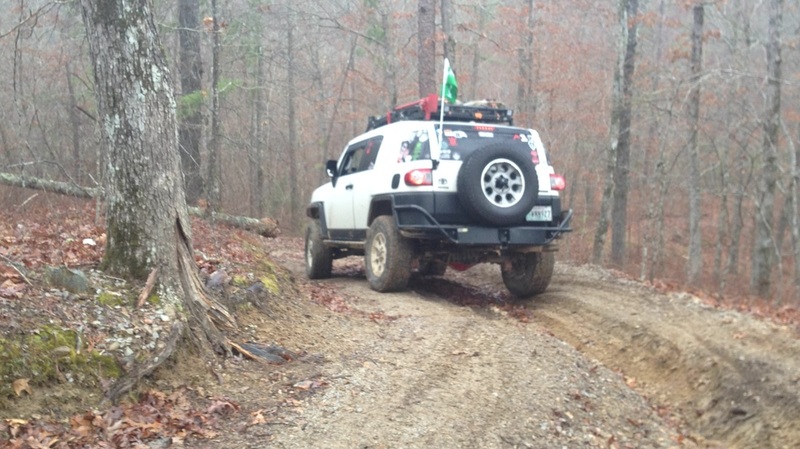 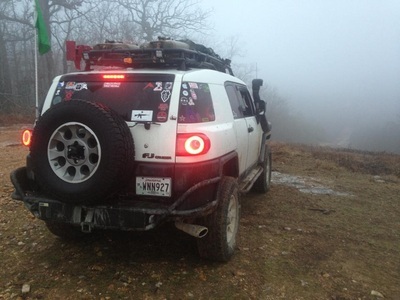 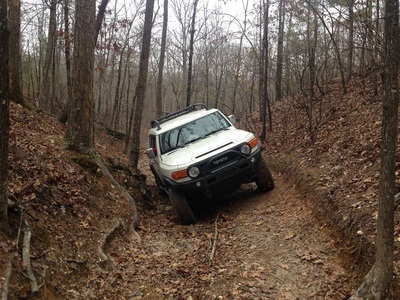 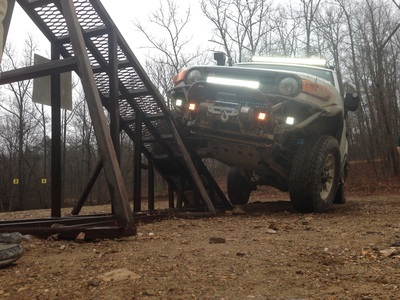 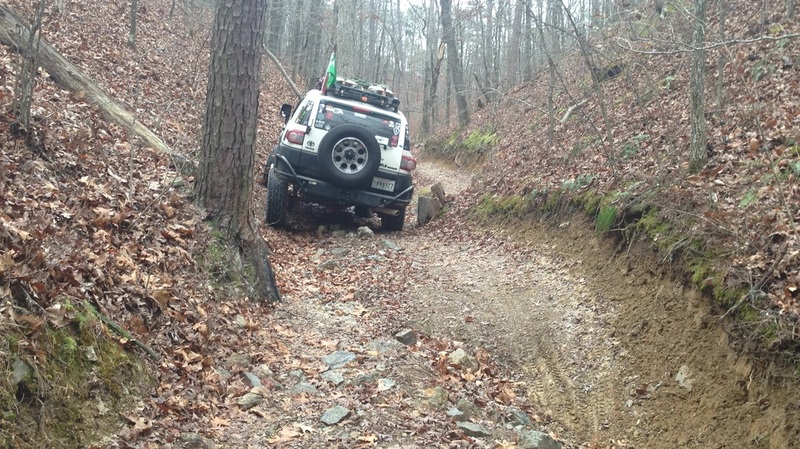 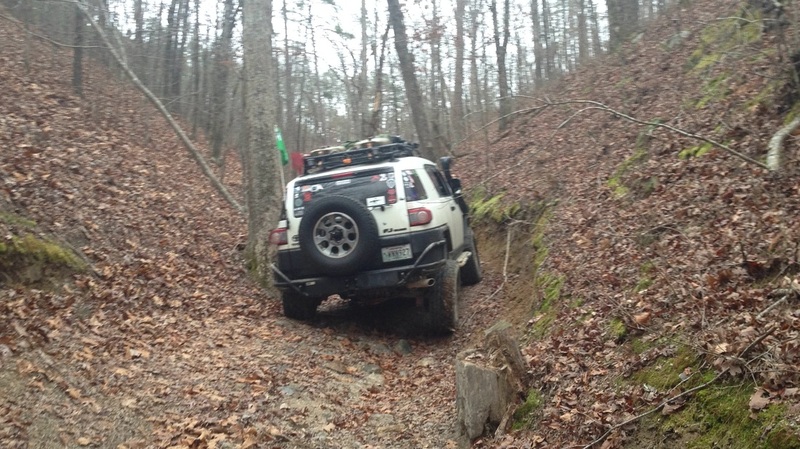 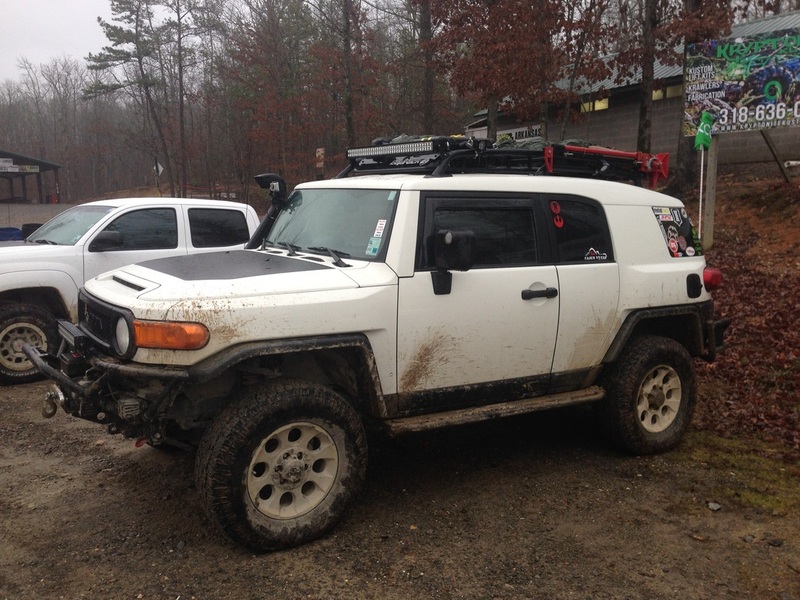 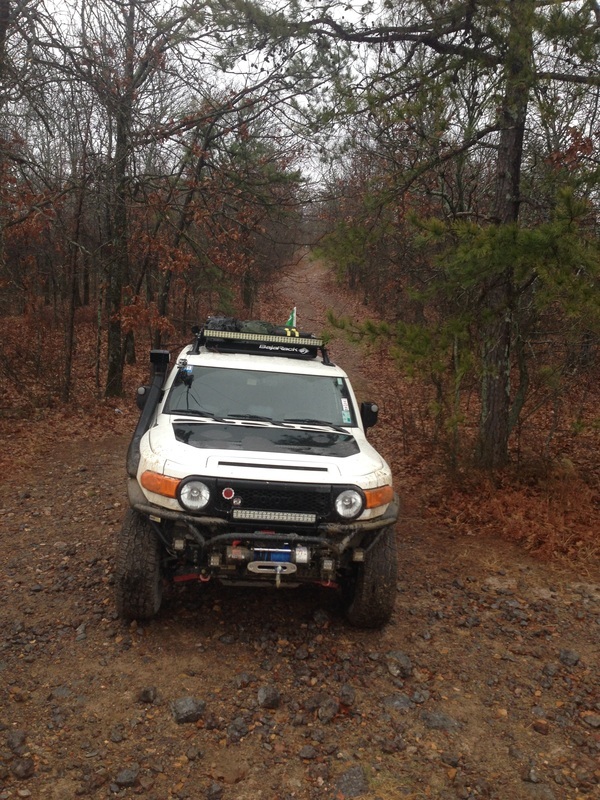 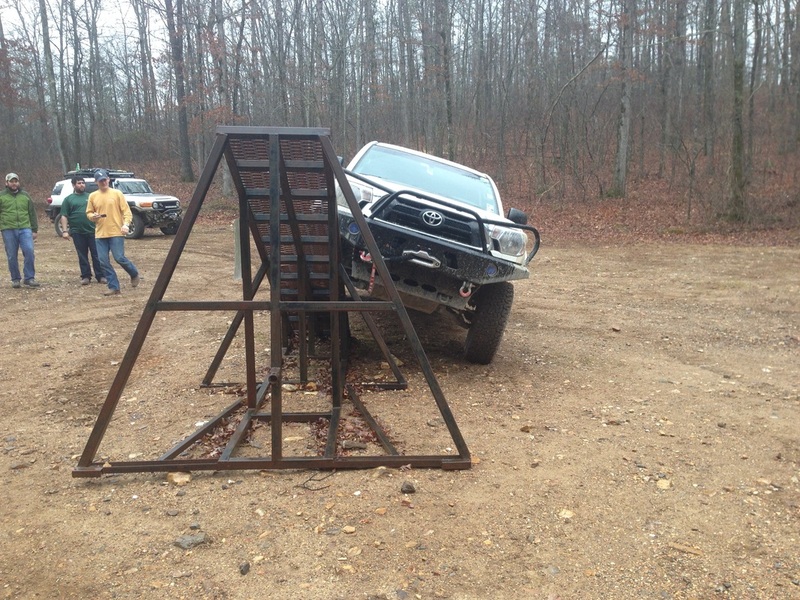 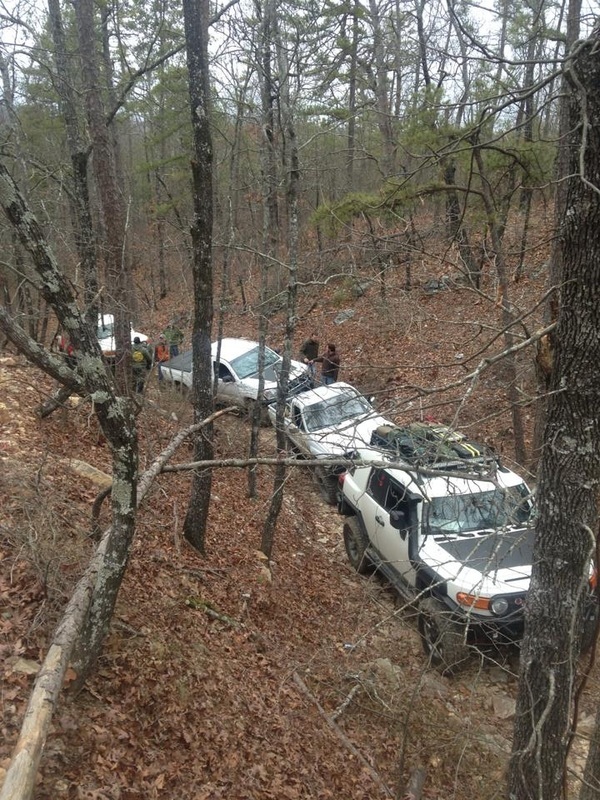 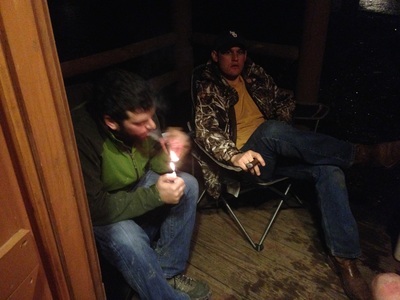 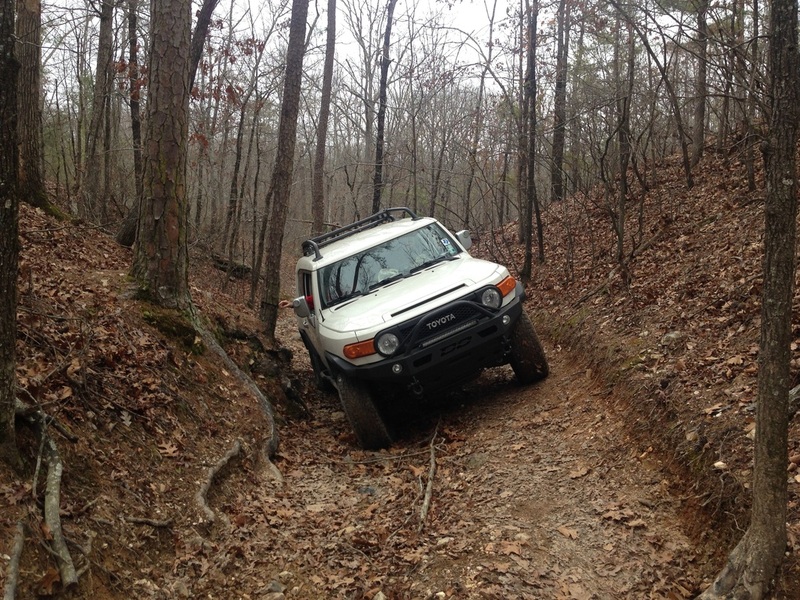 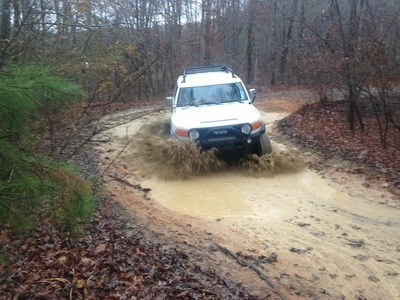 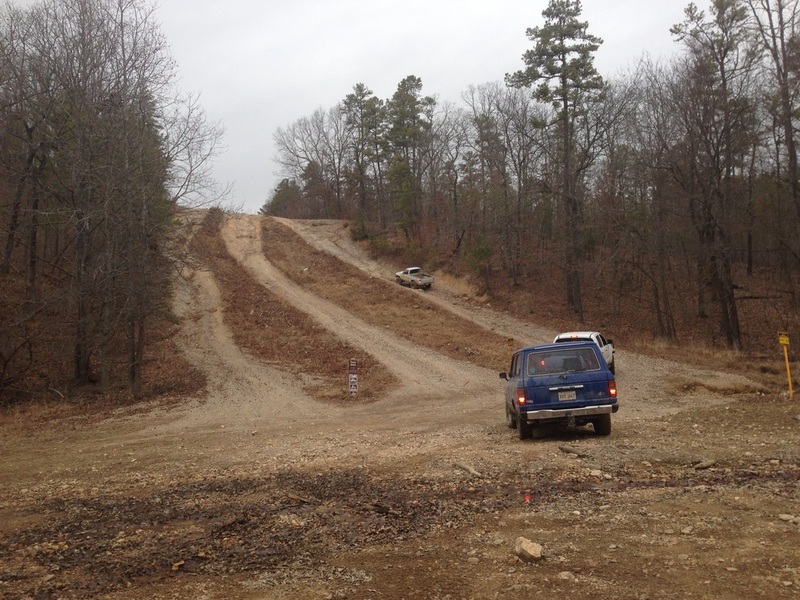 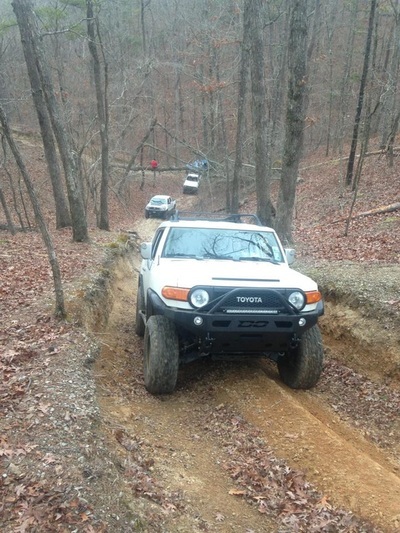 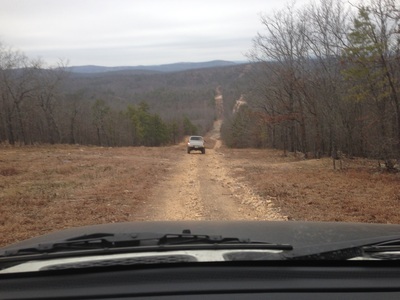 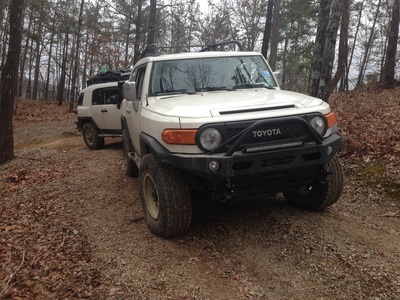 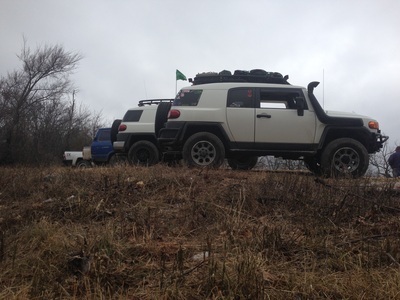 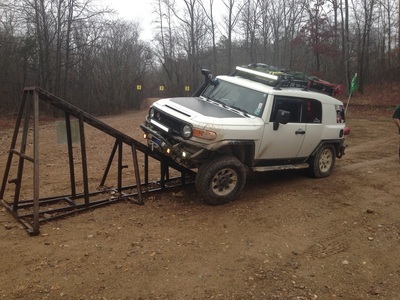 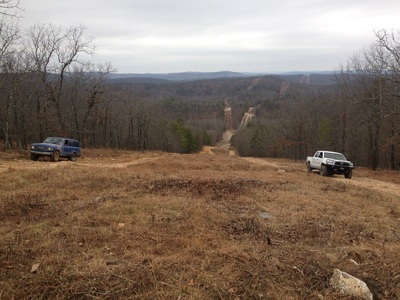 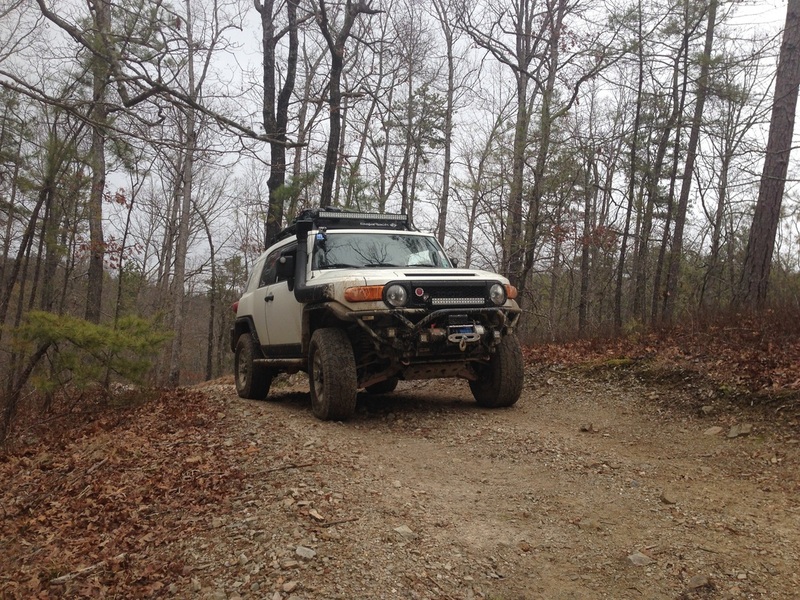 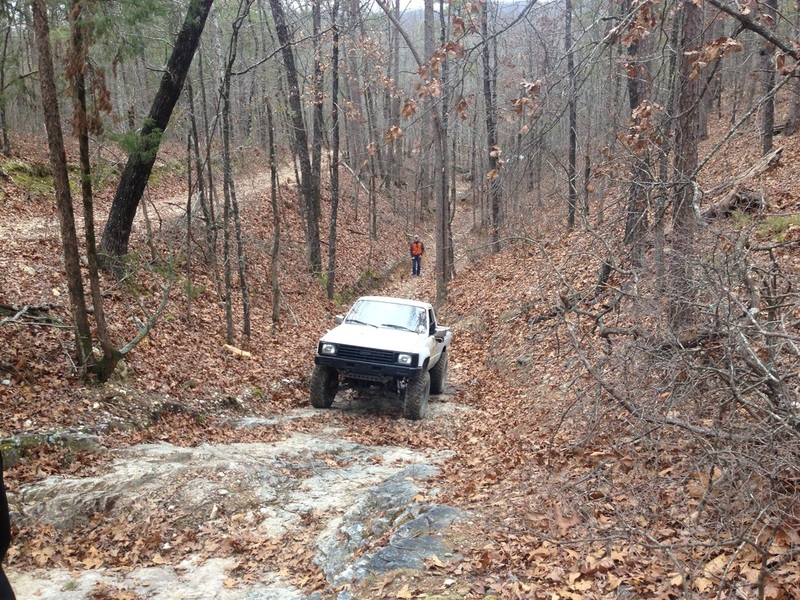 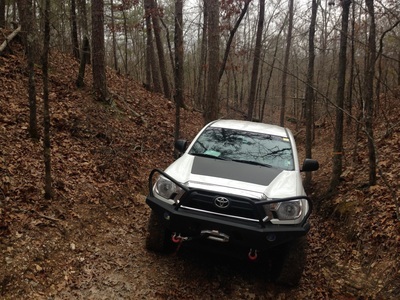 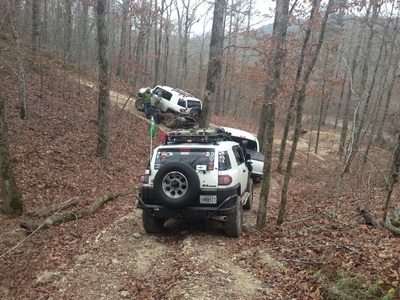 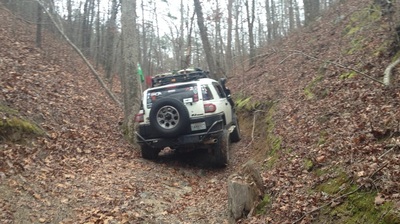 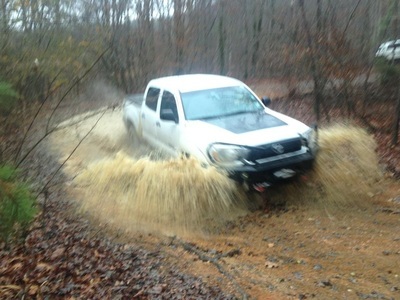 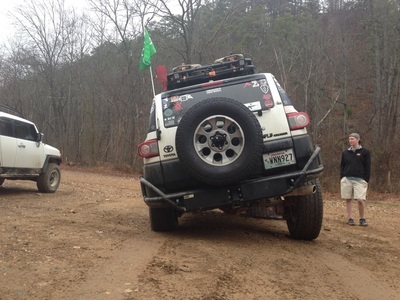 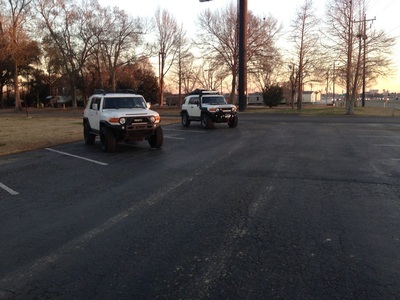 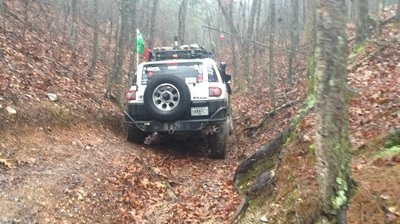 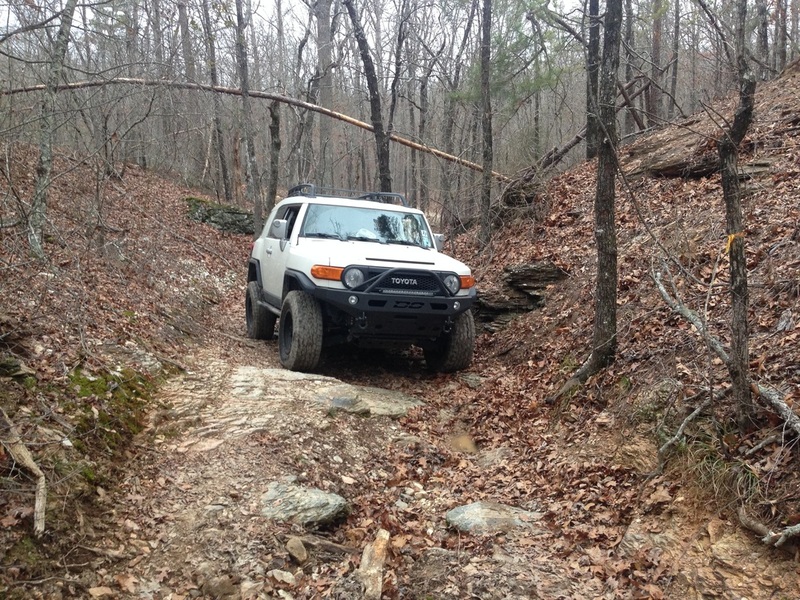 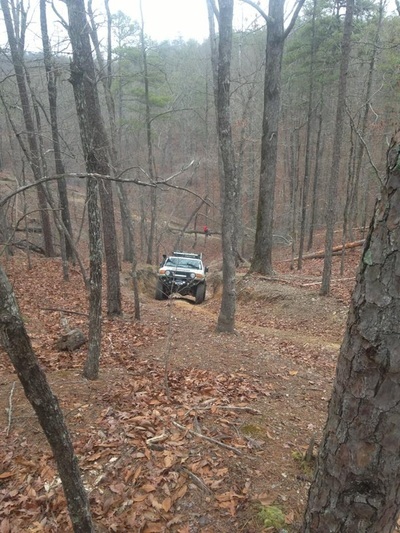 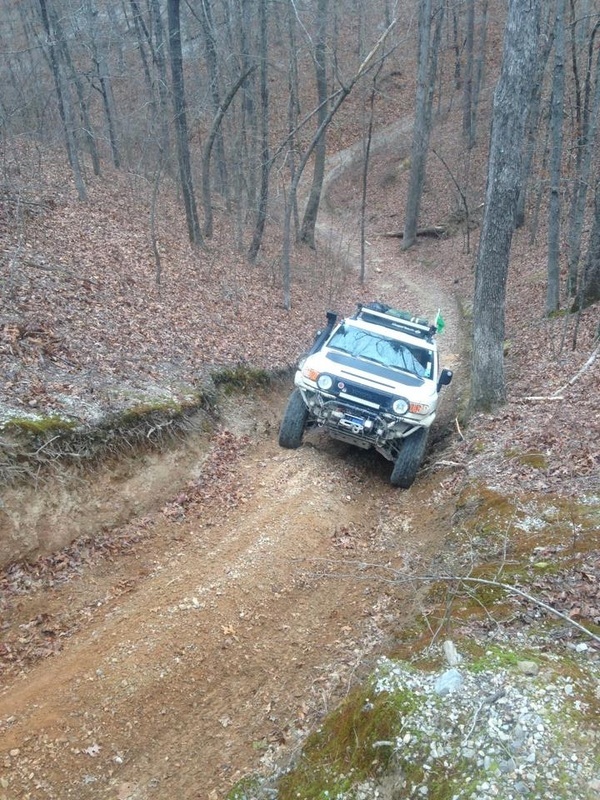 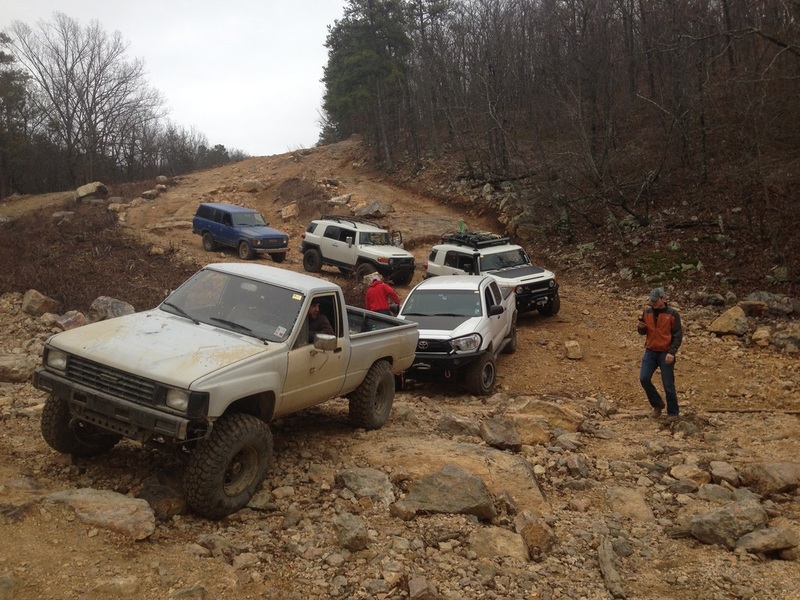 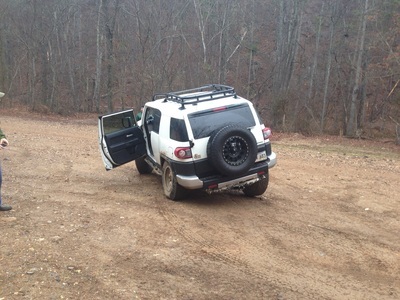 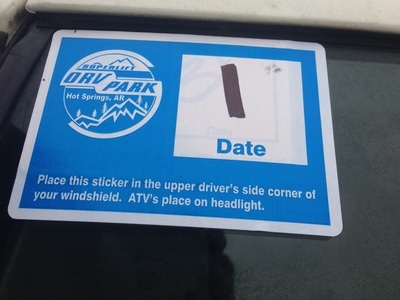 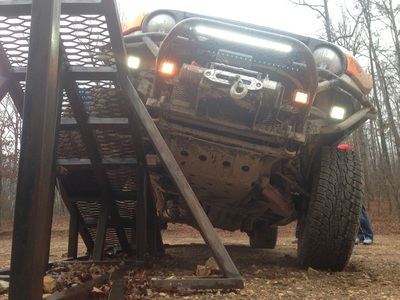 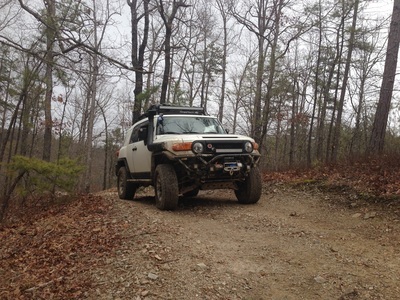 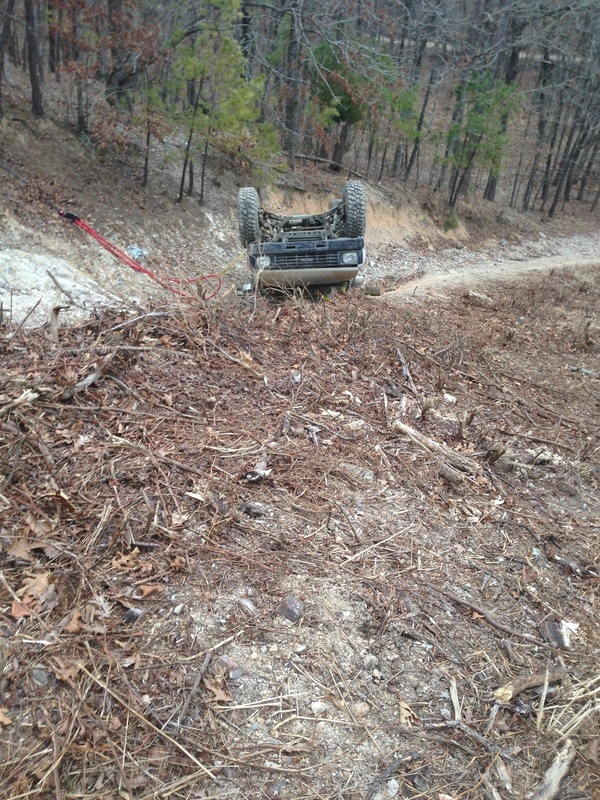 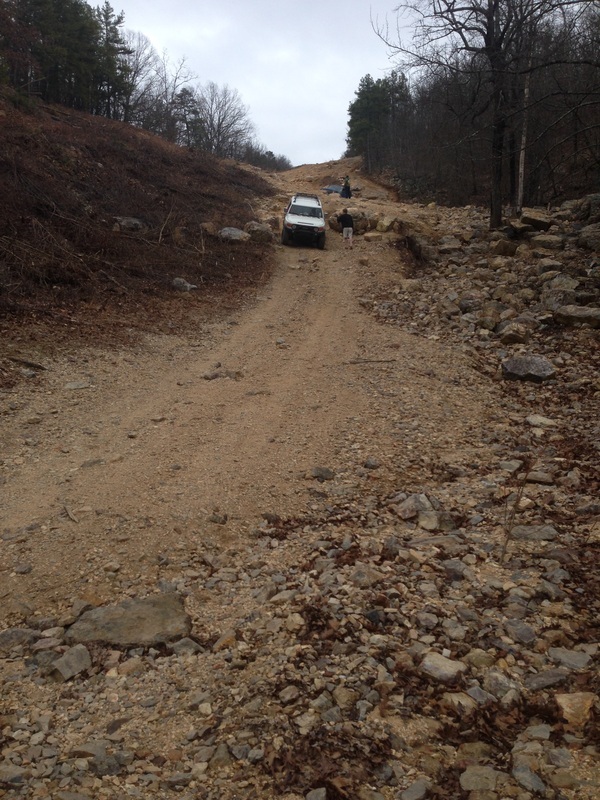 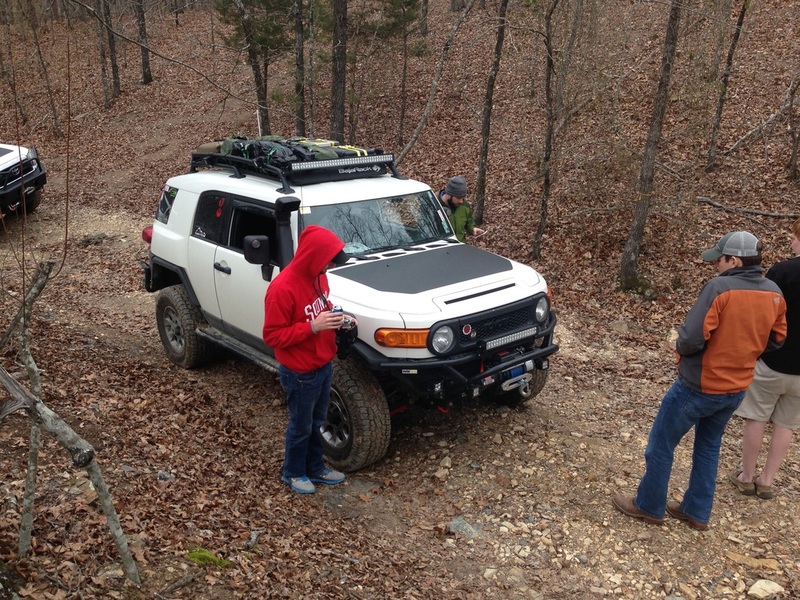 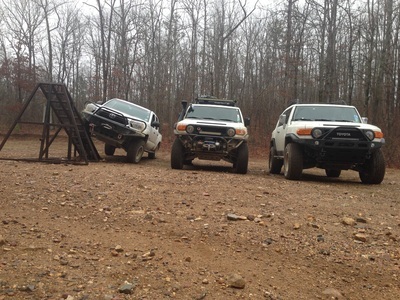 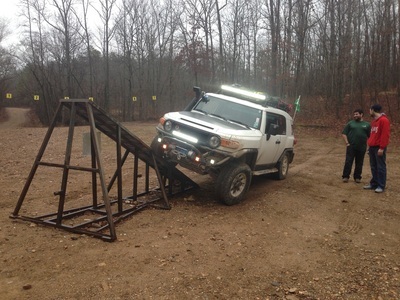 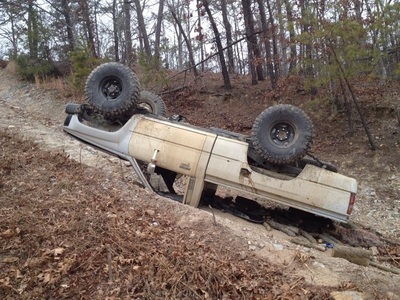 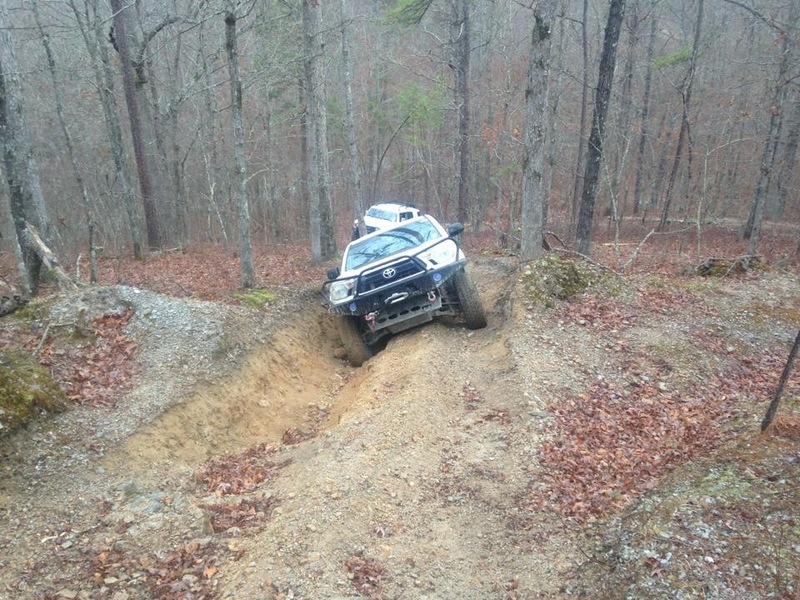 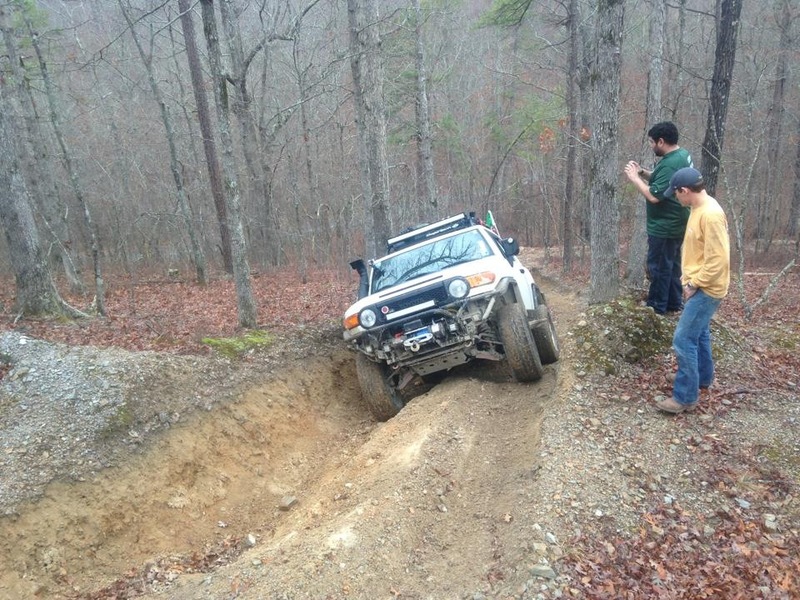 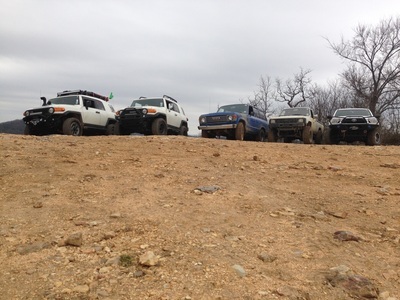 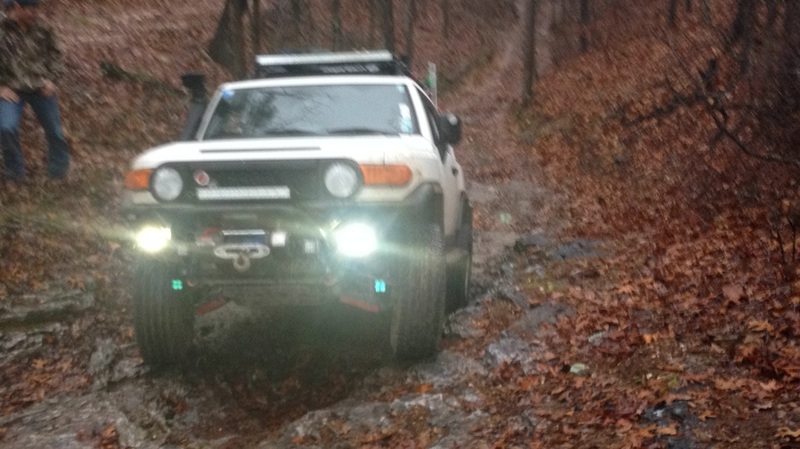 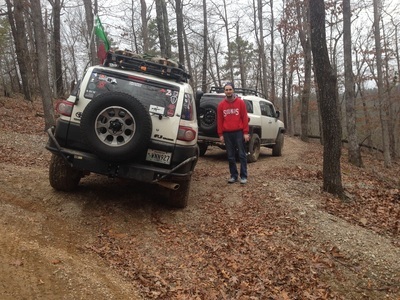 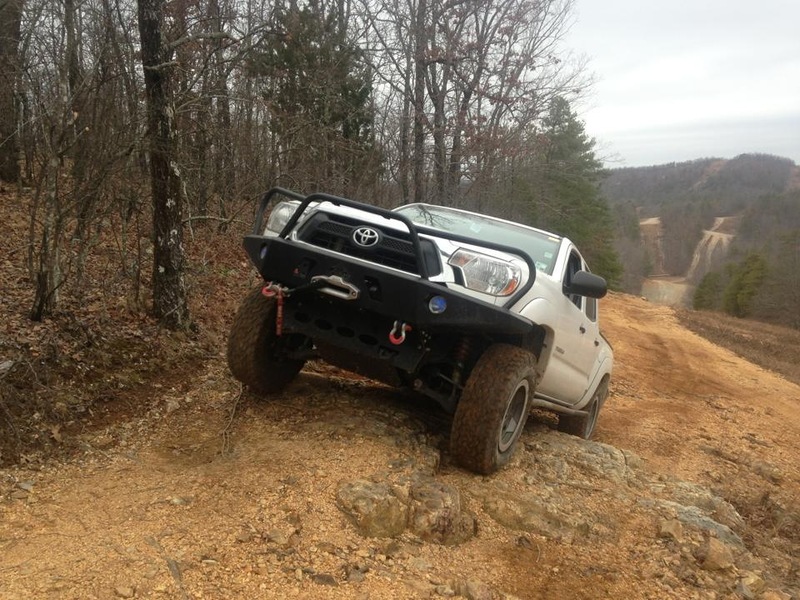 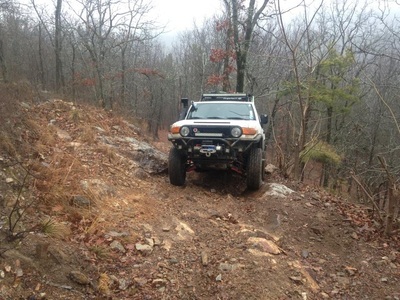 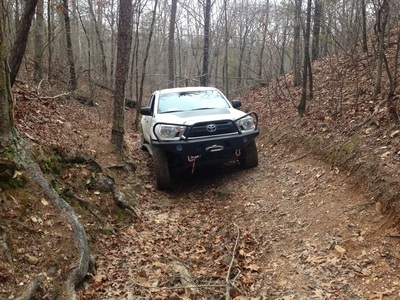 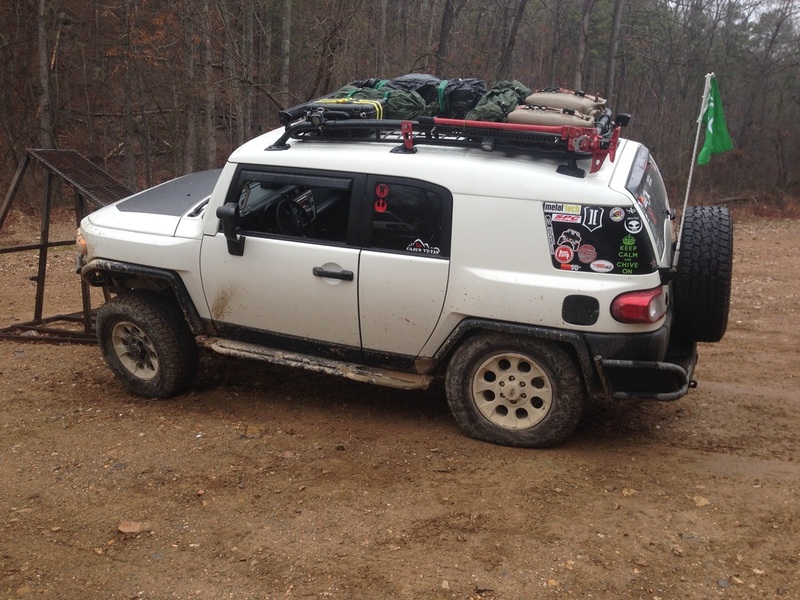 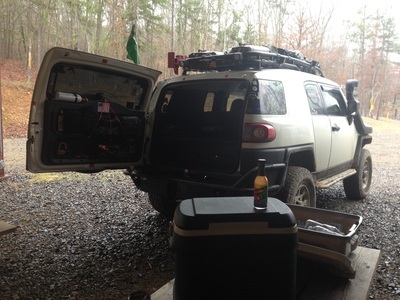 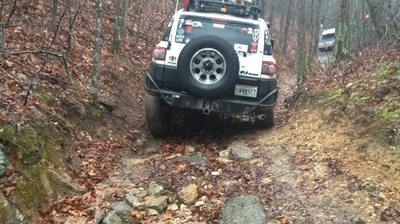 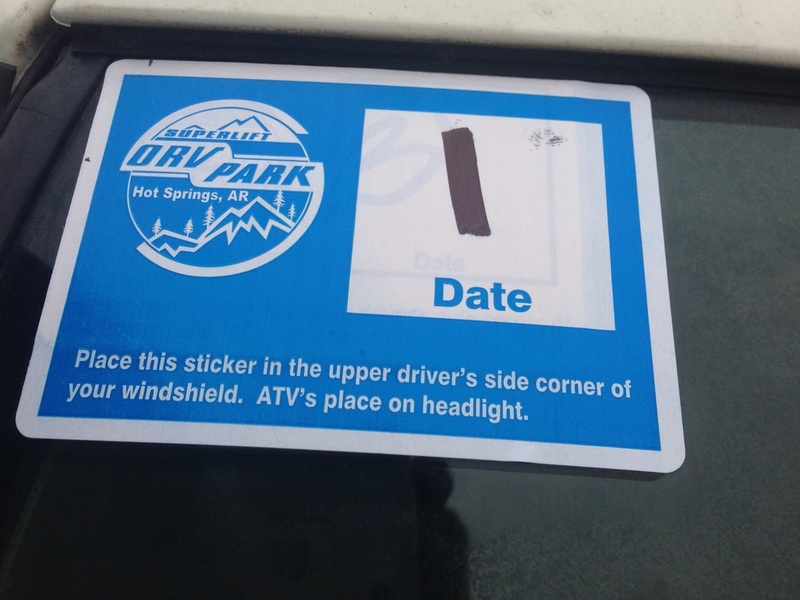 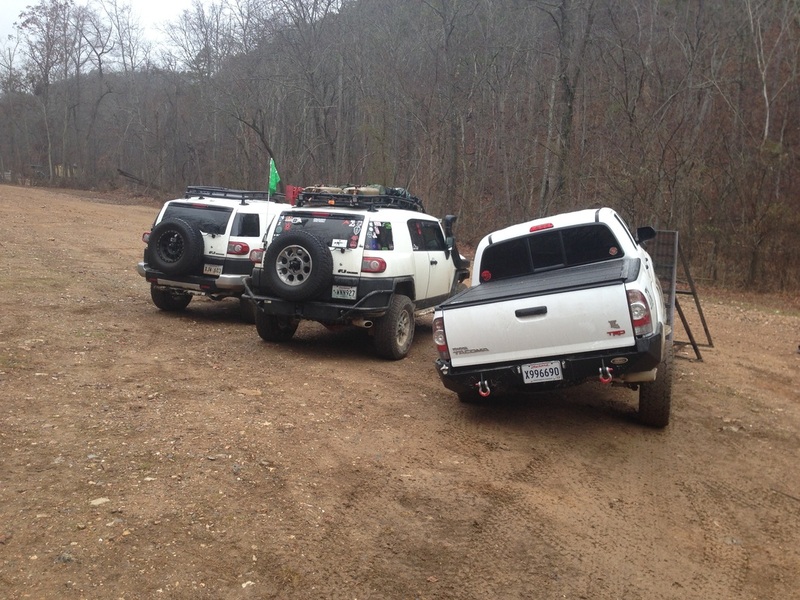 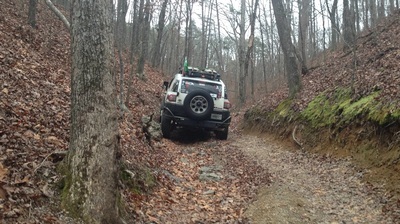 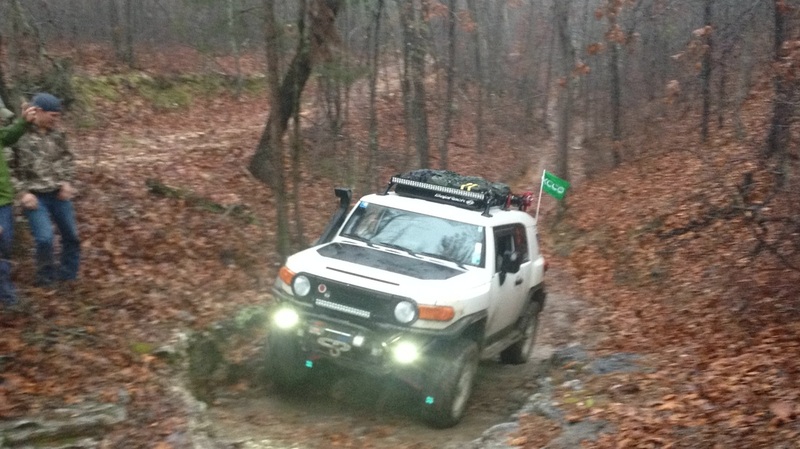 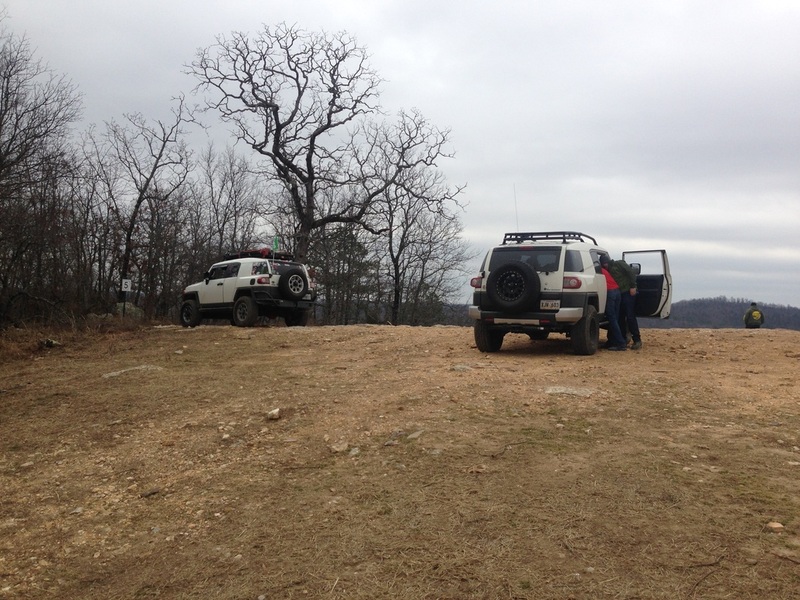 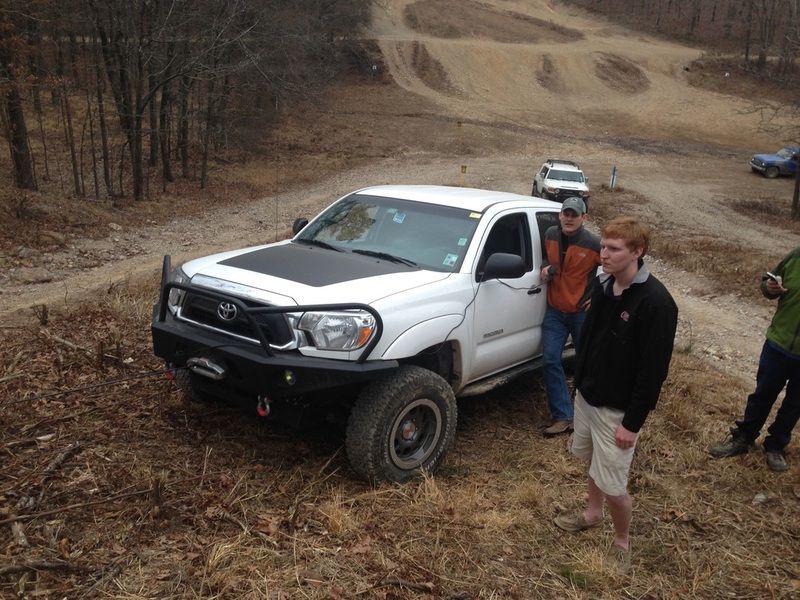 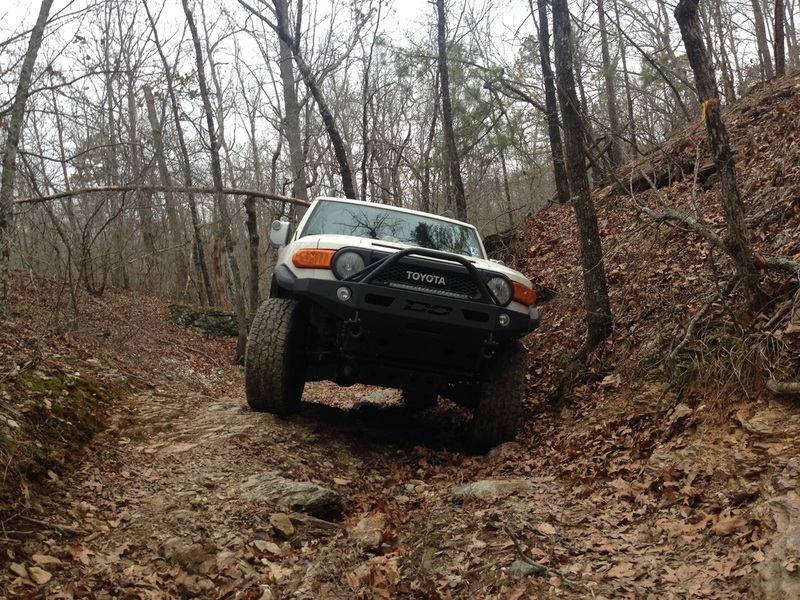 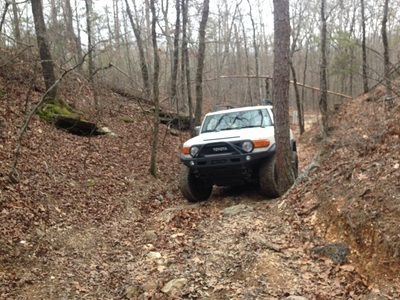 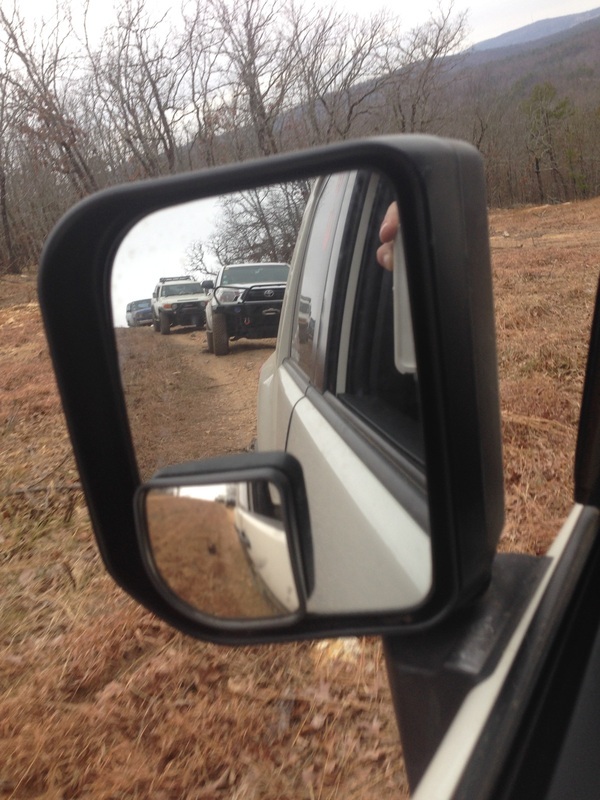 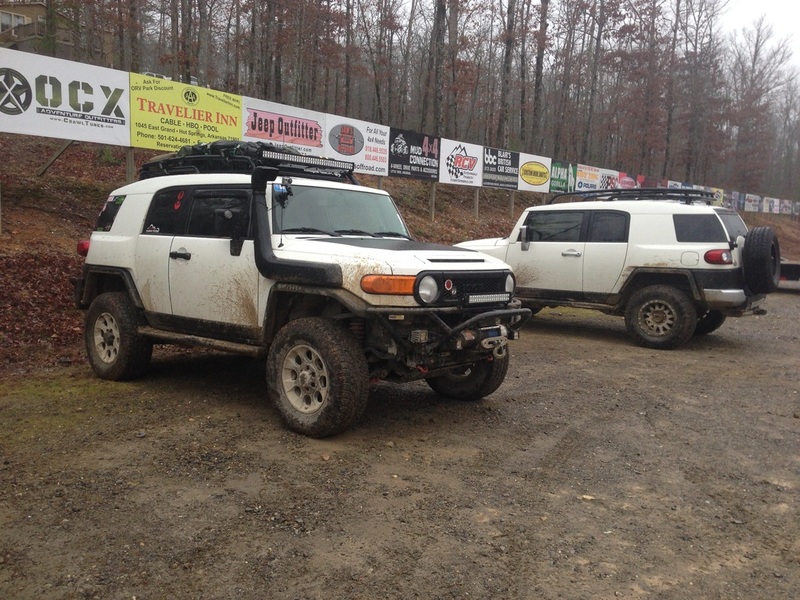 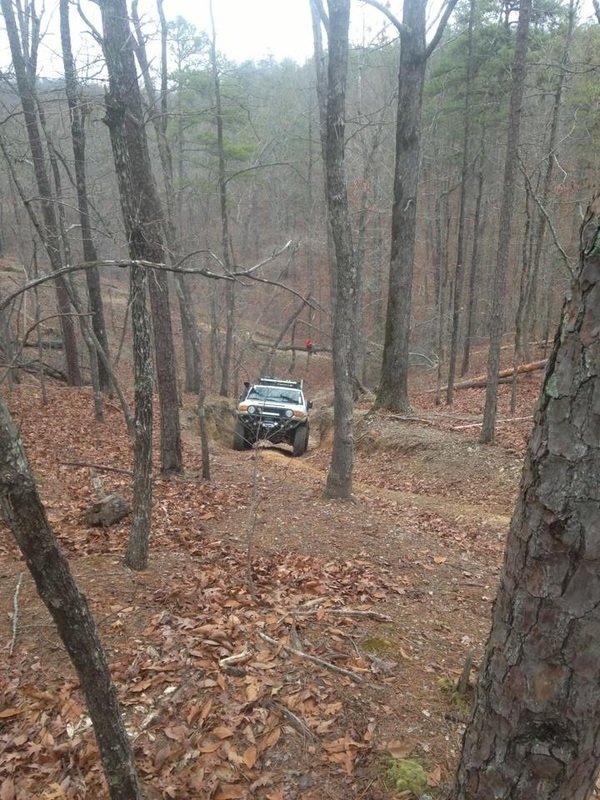 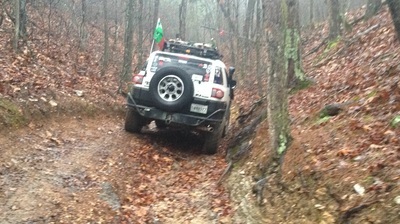 January 2014 a group of us from south Louisiana took a trip to Super Lift off road park near Hot Springs Arkansas. 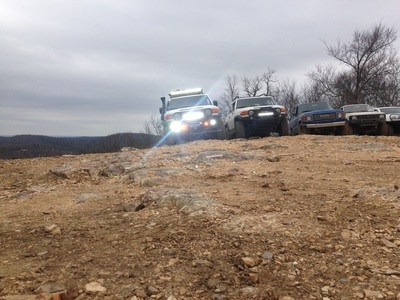 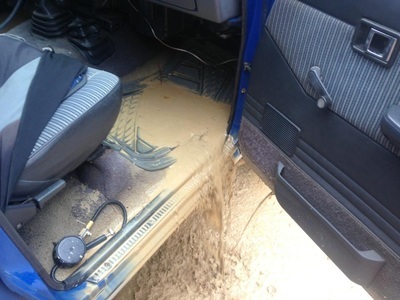 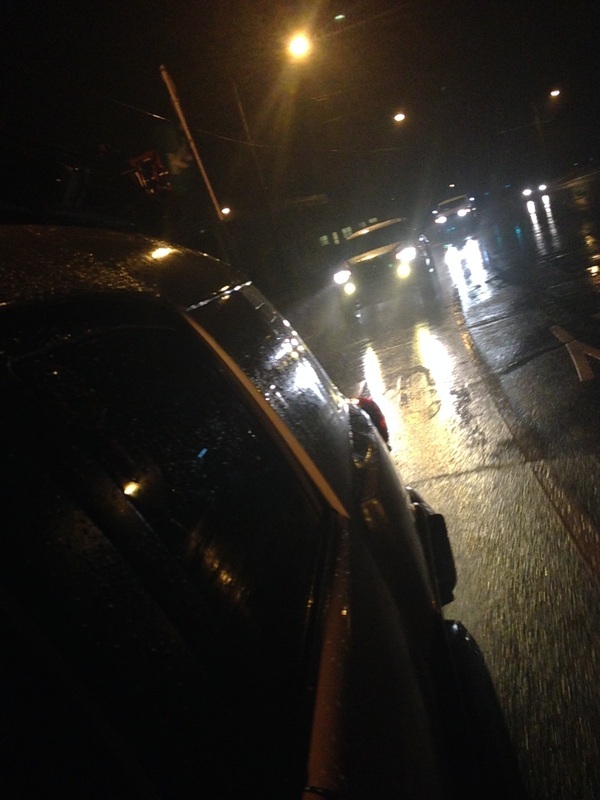 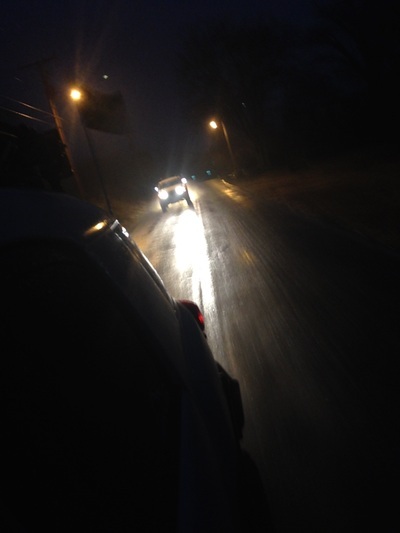 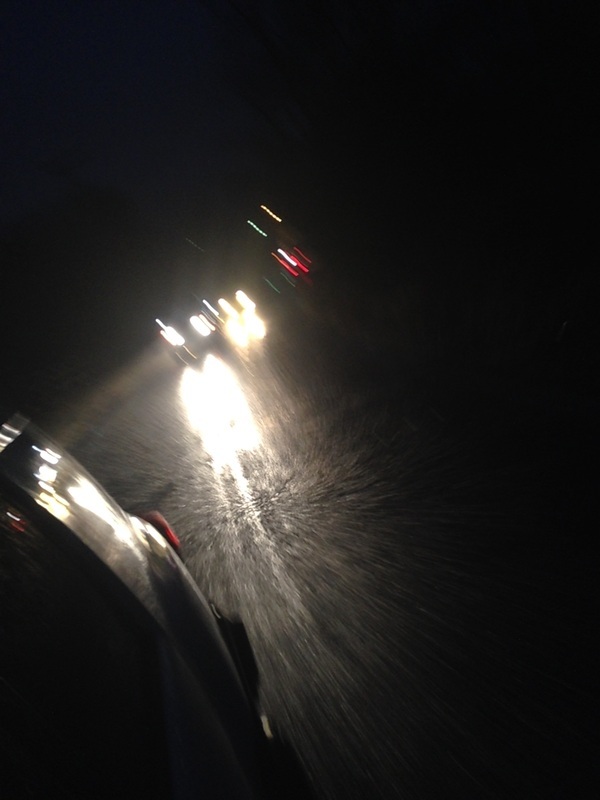 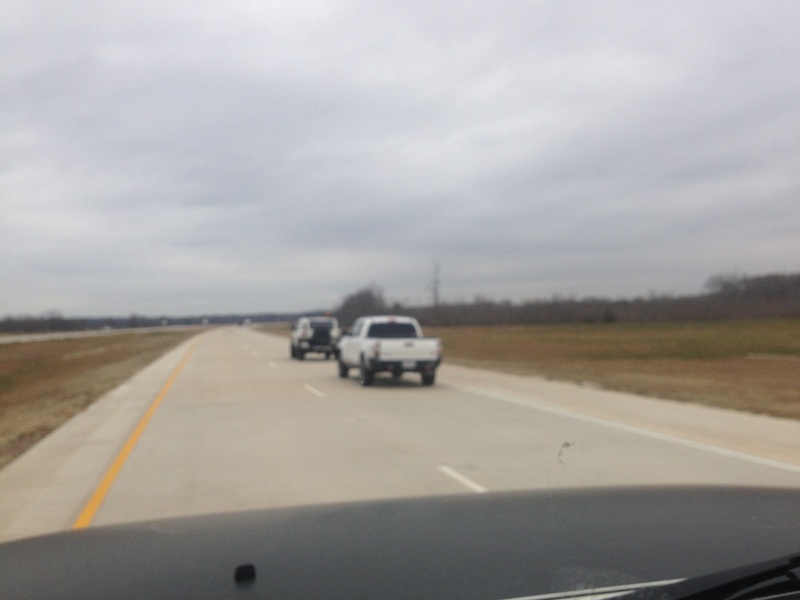 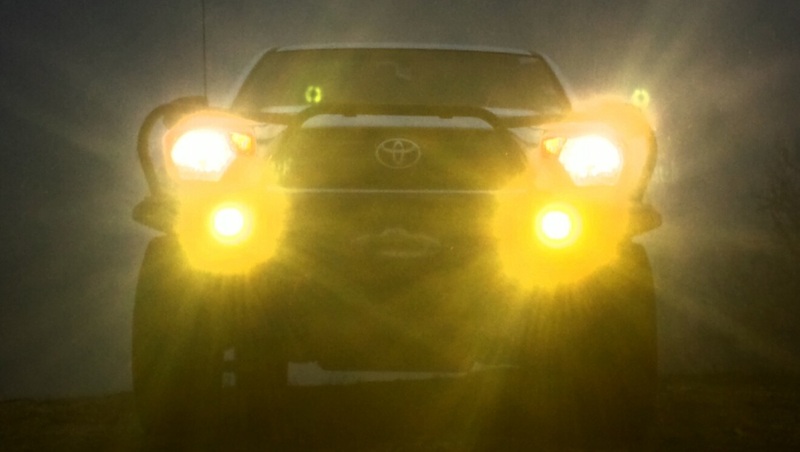 We had 5 vehicle on the trials with us. 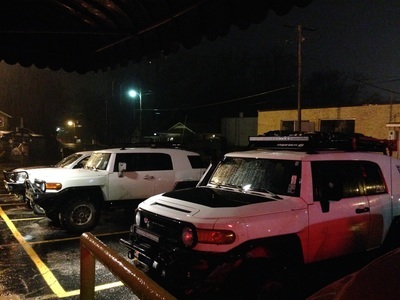 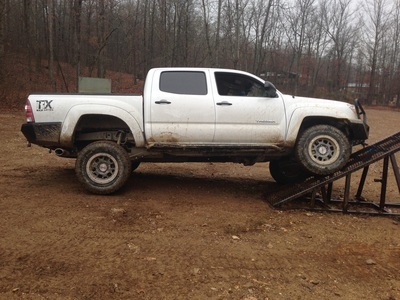 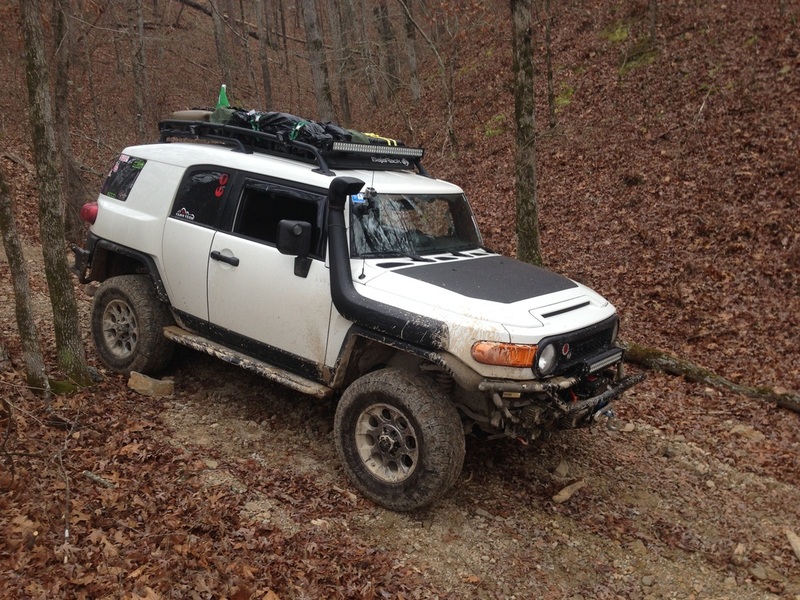 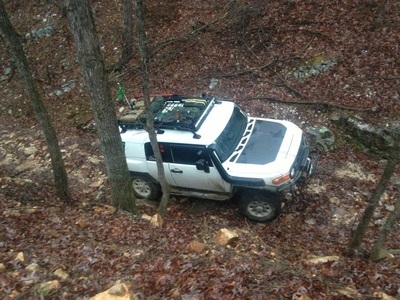 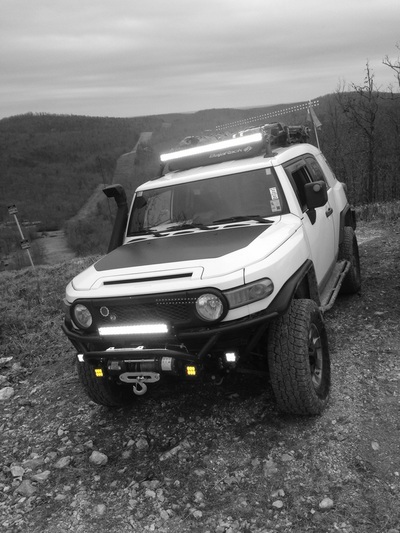 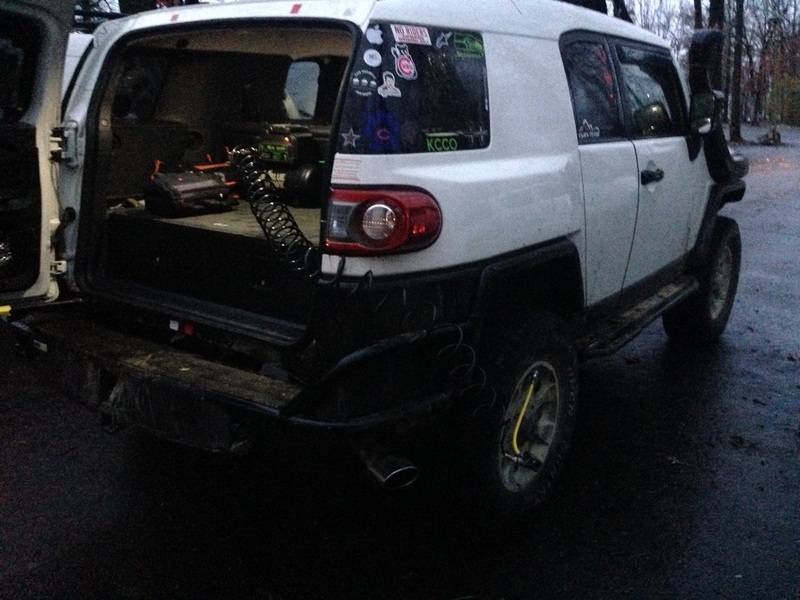 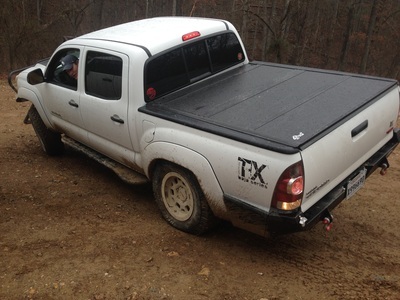 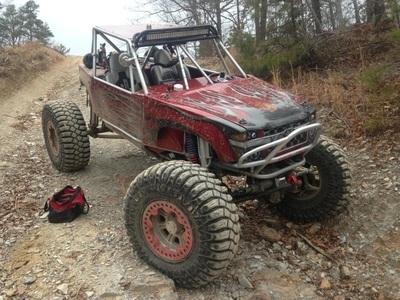 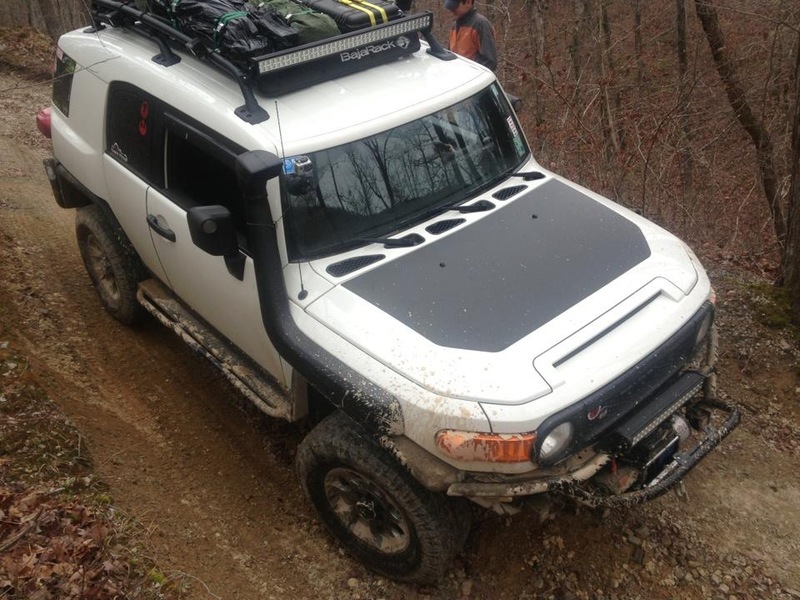 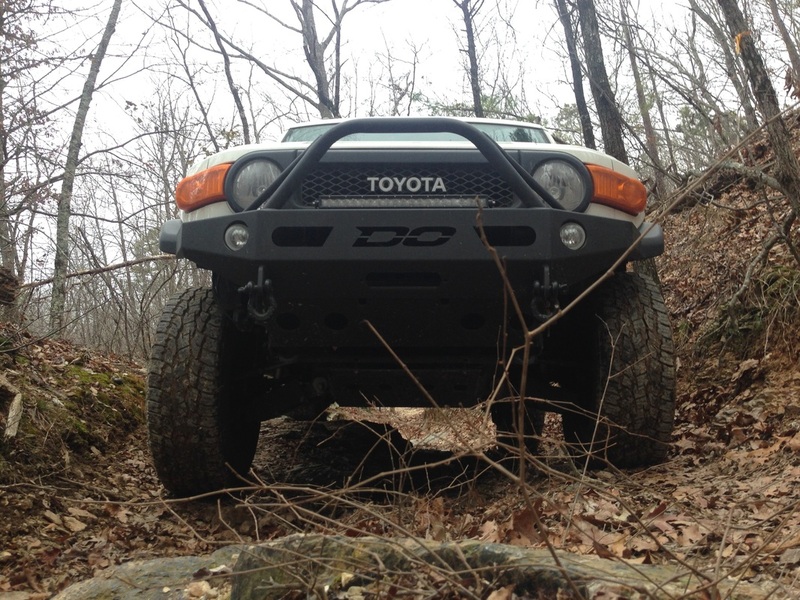 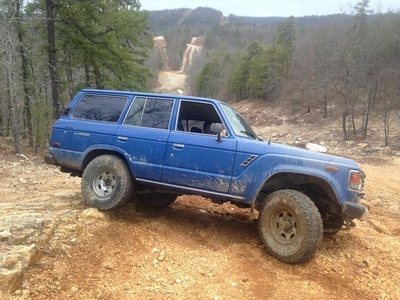 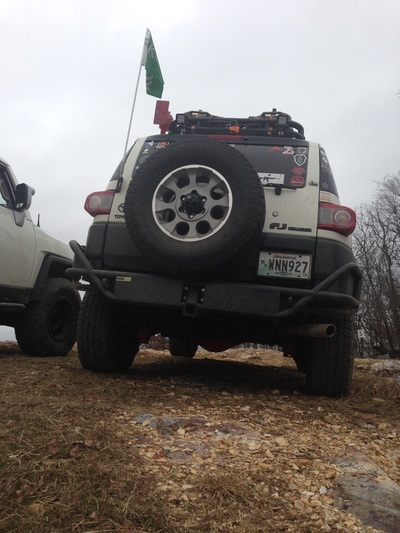 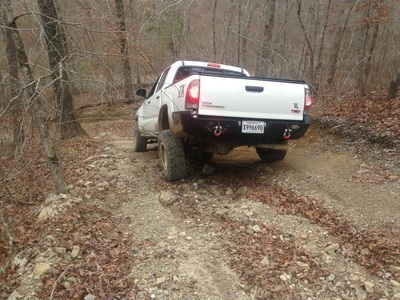 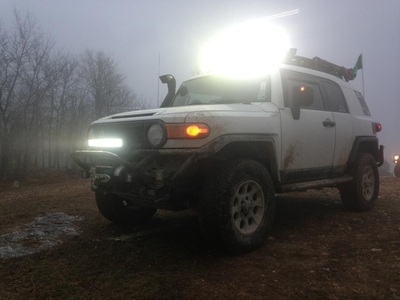 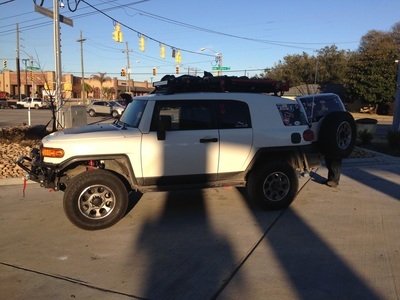 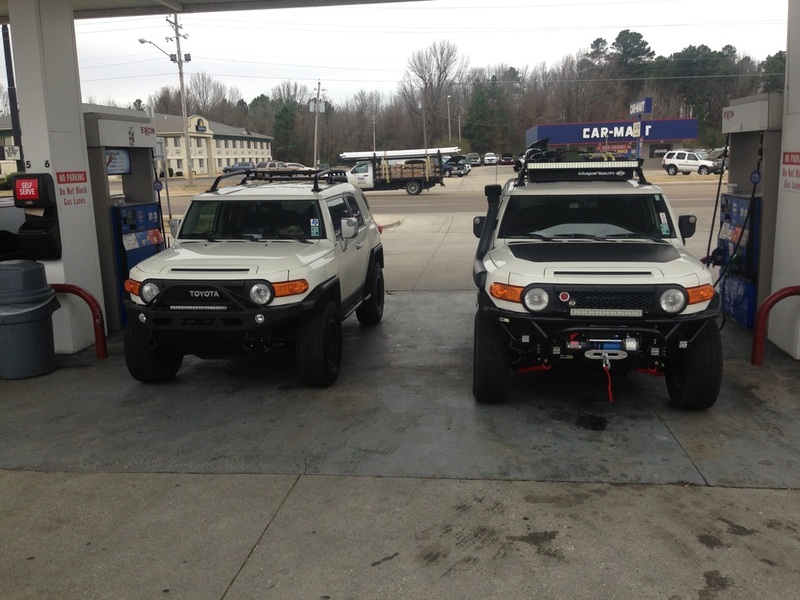 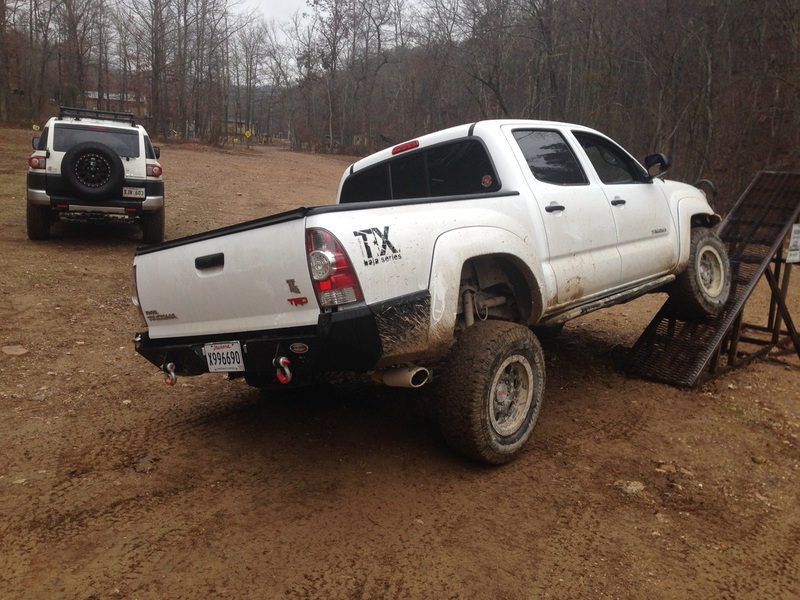 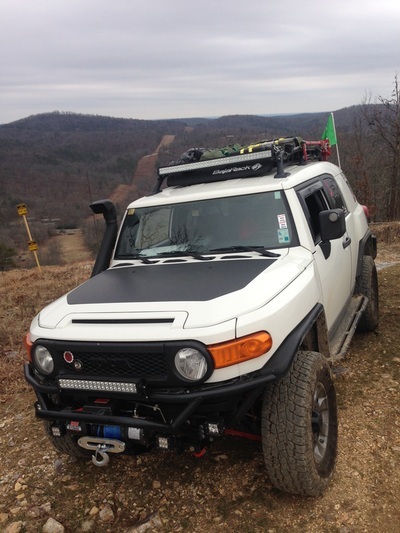 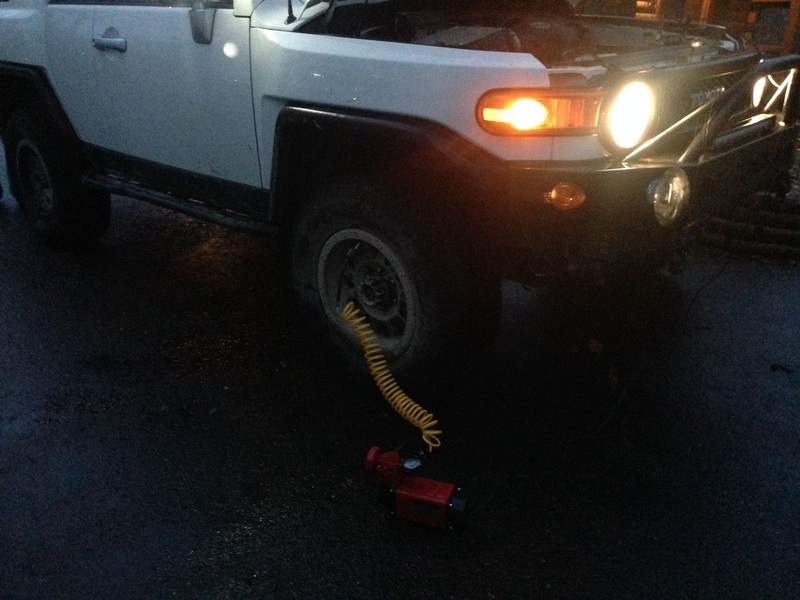 One of the guys put his rig on it's top, but he is in the process of rebuilding it and it will be beast on the trails. 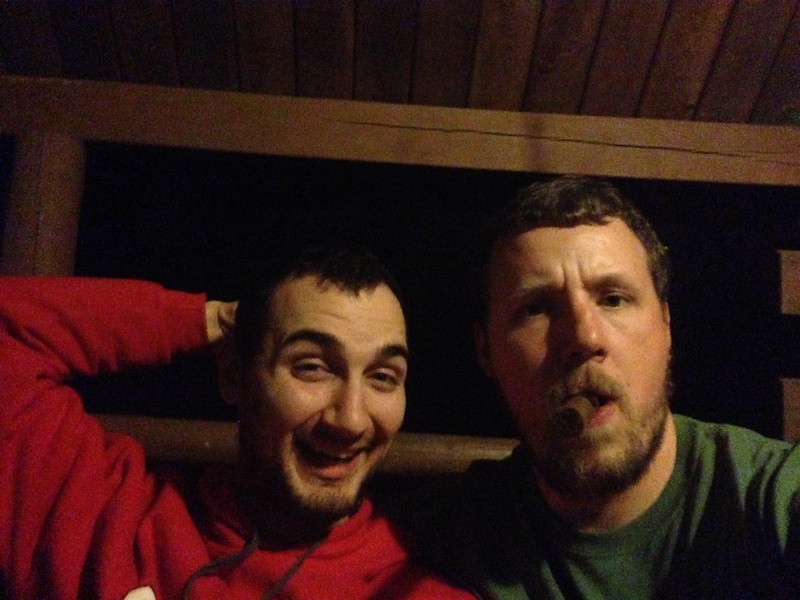 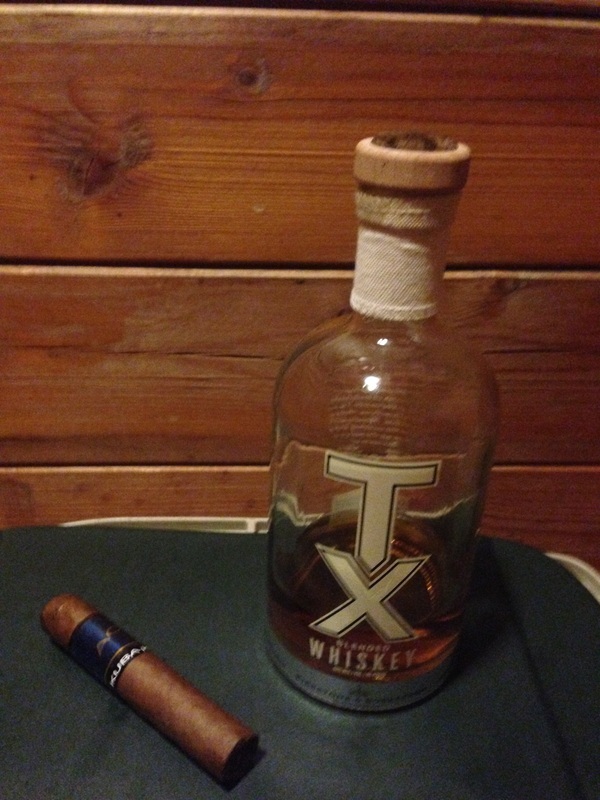 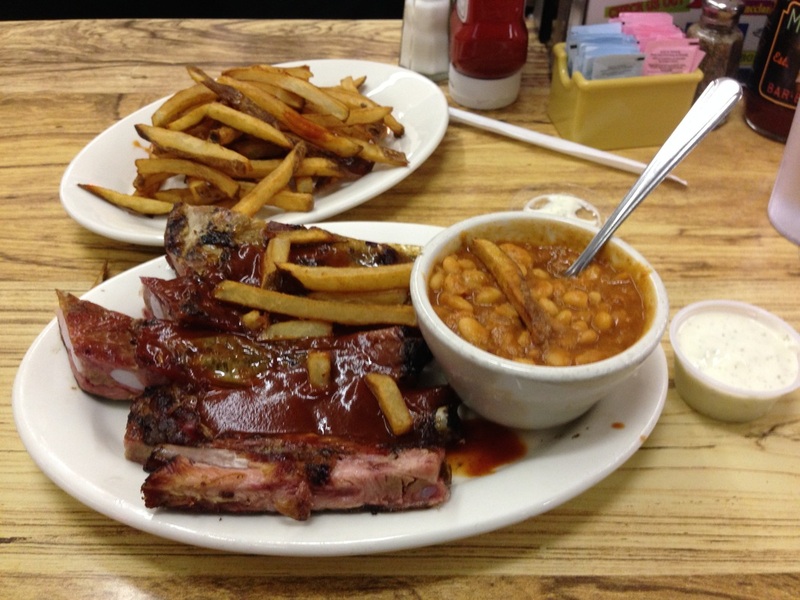 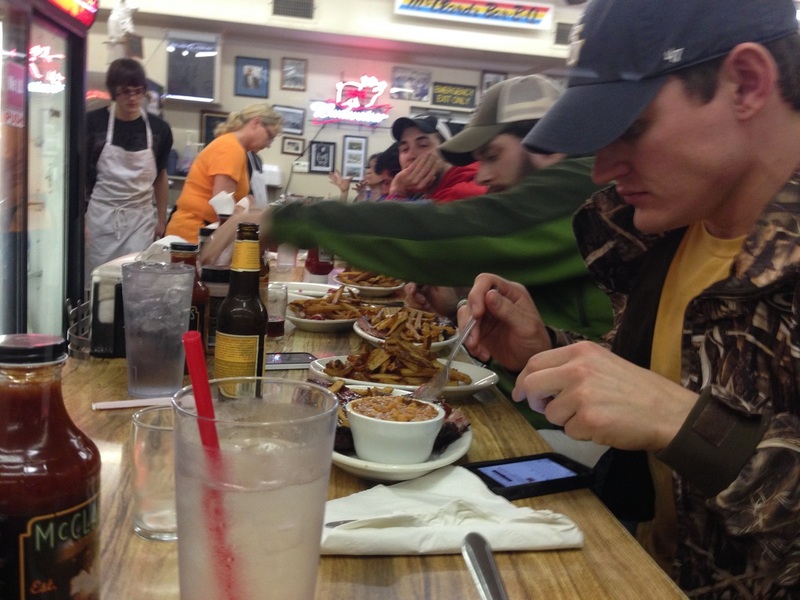 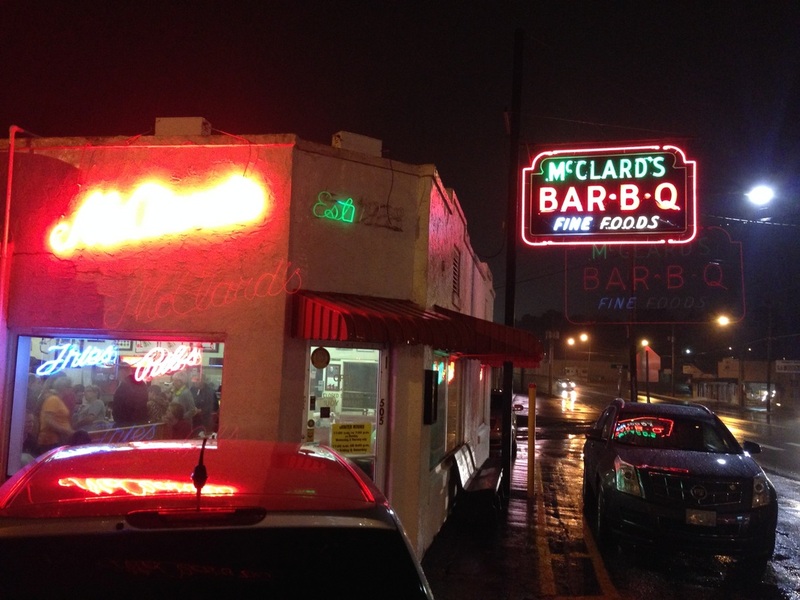 We had a great time and I look forward to going back. 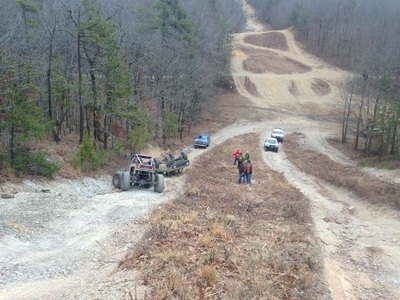 Down below are pictures from the trip. 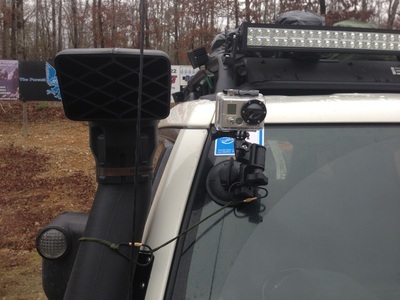 Videos can be found under the "video" tab in the header (not uploaded yet). Also, a interactive map showing the location of Super Lift is located at the bottom of the pictures.